Great investment opportunity. 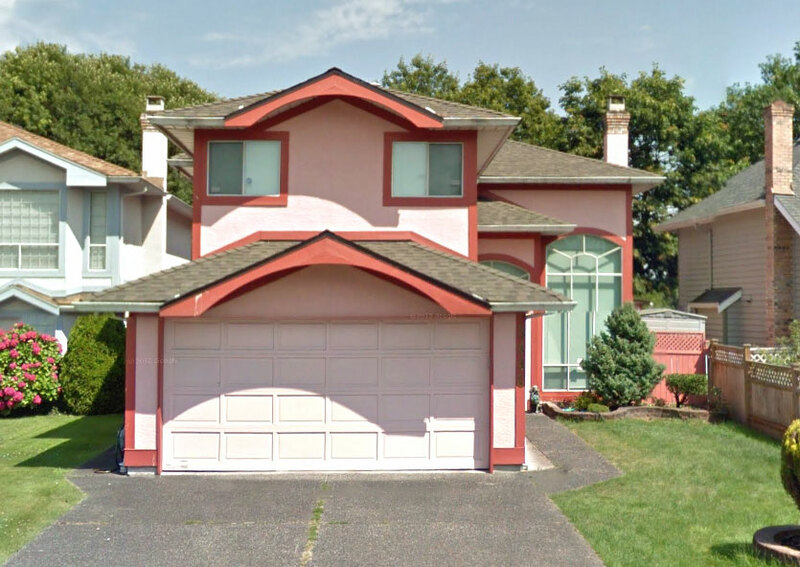 Up and down Duplex with separate entrance and meters. Radiant floor heat. 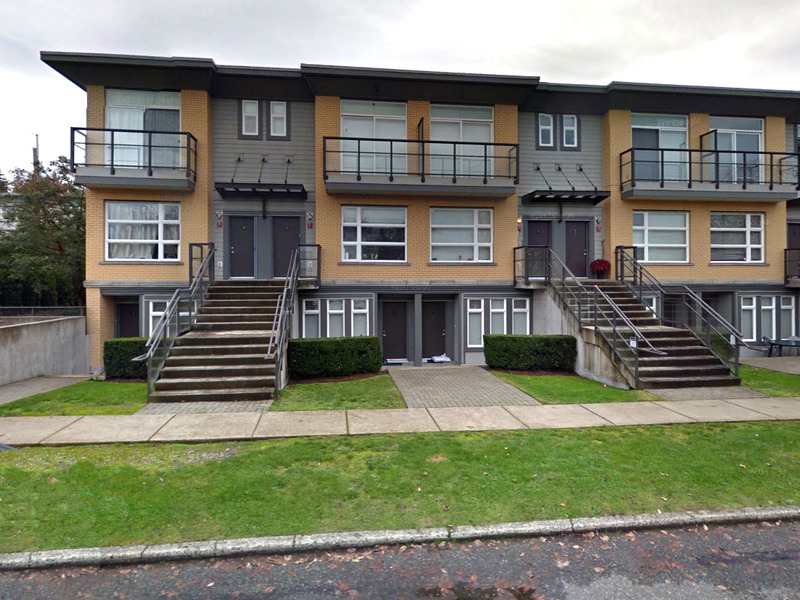 Long term tenant at $1200 & $1050 per month on month-to-month tenancy. Separate laundry. Well maintained. New rear deck & stairs and hot water tanks. 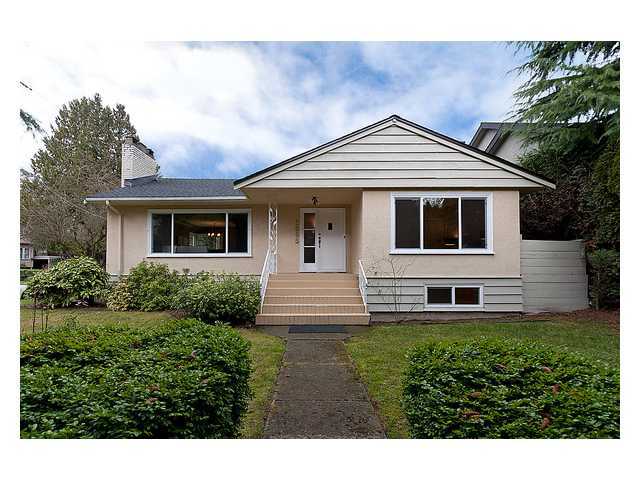 Central location close to school, transit and Superstore. Well priced. 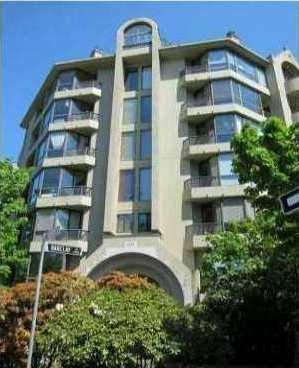 Gorgeous NW corner 2 bedrooms penthouse in the heart of Kitsilano/Arbutus Walk. 9'3" ceiling and lots of windows with plenty of natural light. Excellent floor plan features great living and dining room with gas fireplace, beautiful open kitchen with breakfast bar. 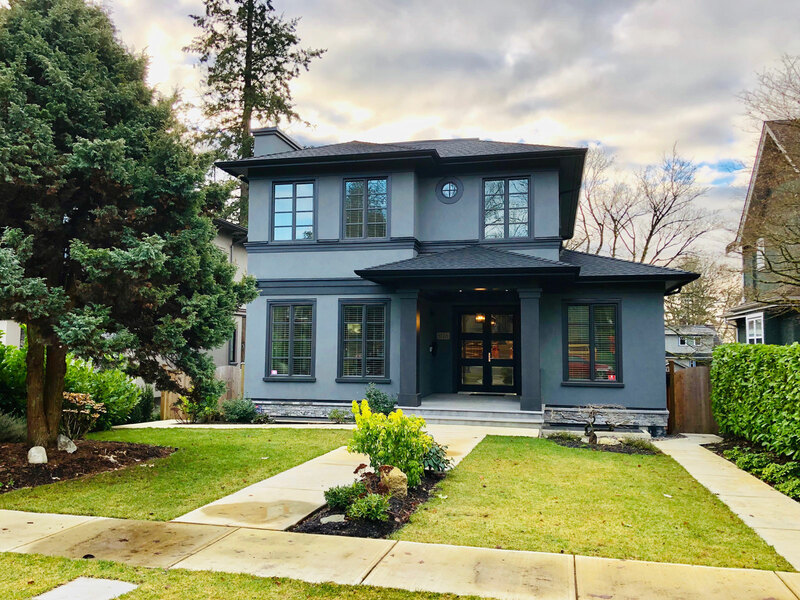 Extensively renovated throughout including kitchen Caesarstone countertops, stainless steel appliances , floor tiles, engineered hardwood floor throughout, new fireplace surround and wall unit and an updated bathroom with radiant floor heat and more. Insuite laundry & storage. 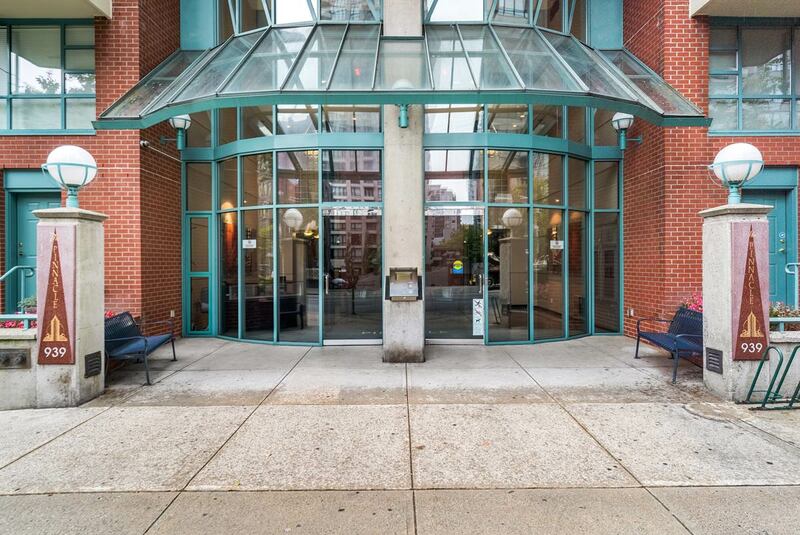 Friendly building with central courtyard and outdoor common balcony area. 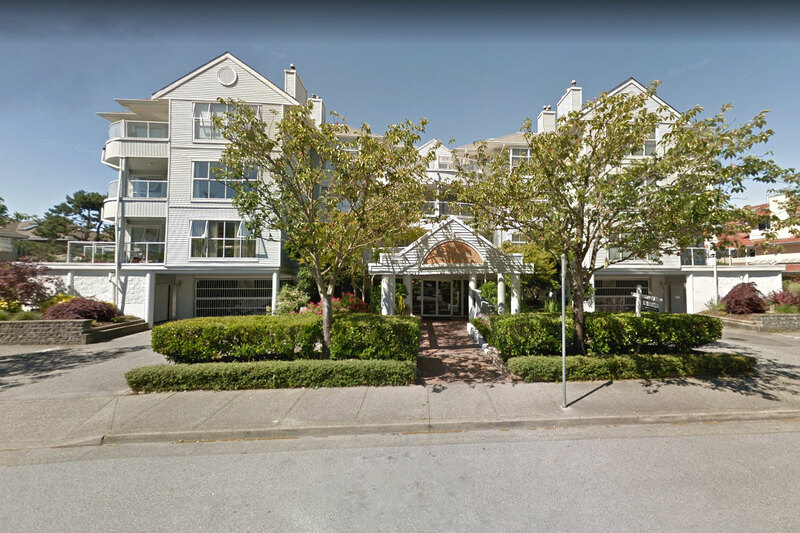 Great location within walking distance to shops, Connaught park, Kits community centre, transit and schools. Pleasant view of mountain and Arbutus Walk. You will love it. 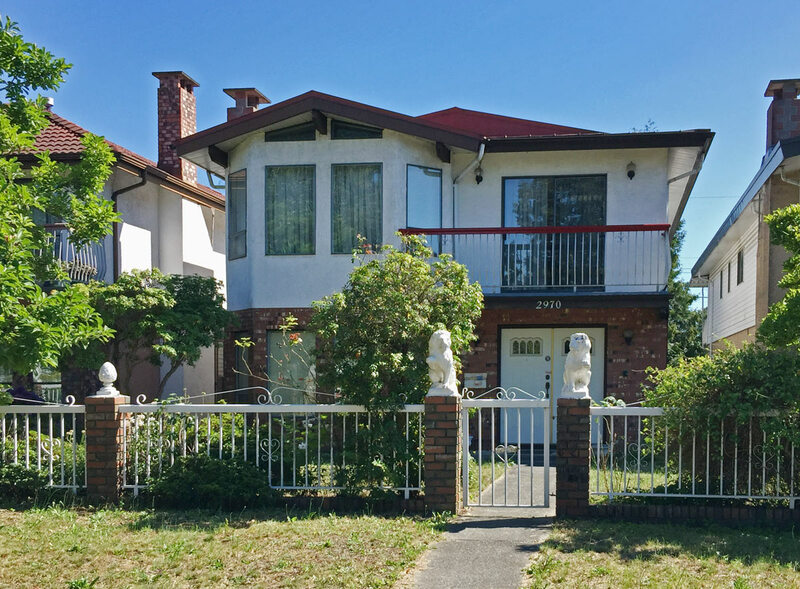 Comfortable family home in desirable MacKenzie Heights on 60 x 130 ft. quiet corner lot. High ceiling foyer. Big living and dining rooms. Guest bedroom with full ensuite on main. Upper floor has 4 bedrooms and 3 bathrooms. Large recreation room and 2 more bedrooms down. Lovely south facing fenced backyard with sundeck. Air-conditioning on upper floor. 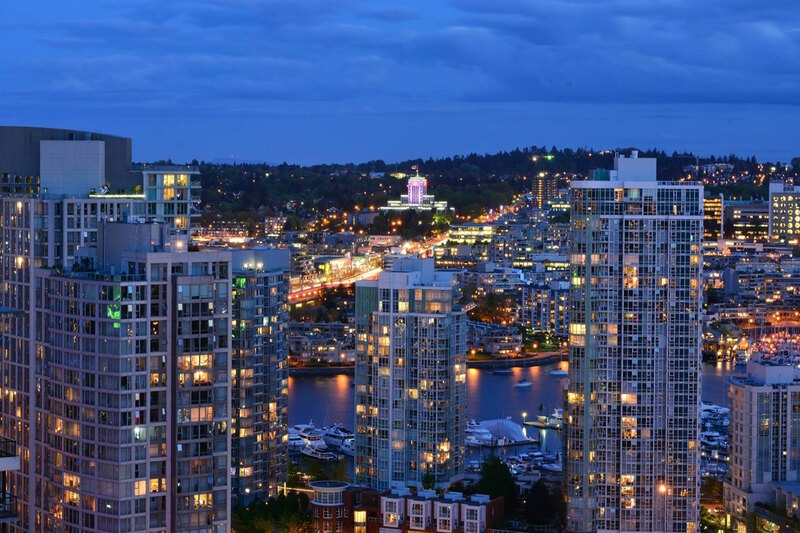 Excellent neighborhood and unbeatable location. Pt. 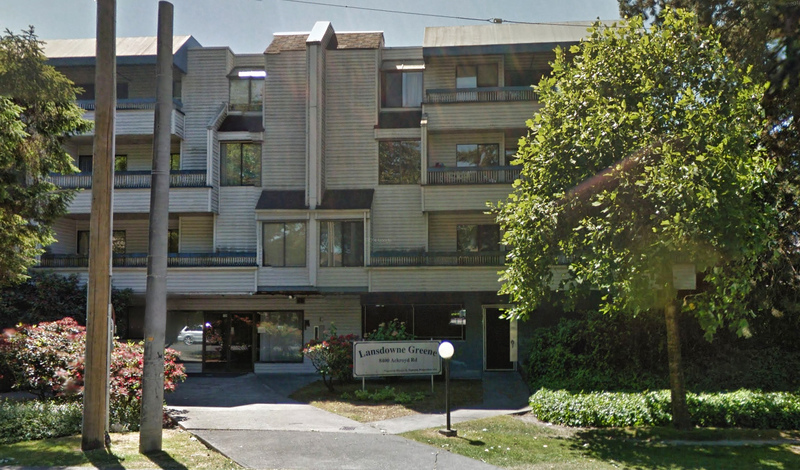 Grey High and Kerrisdale Elementary catchment. 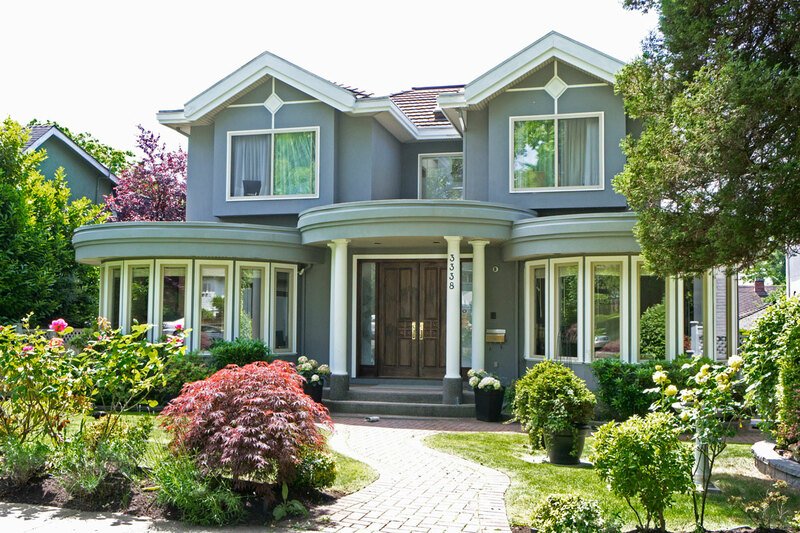 Desirable Main neighbourhood close to parks, shops, services & transit. Good floor plan offering open living space. Large master bedroom with walk-in closet. Den and in-suite storage. 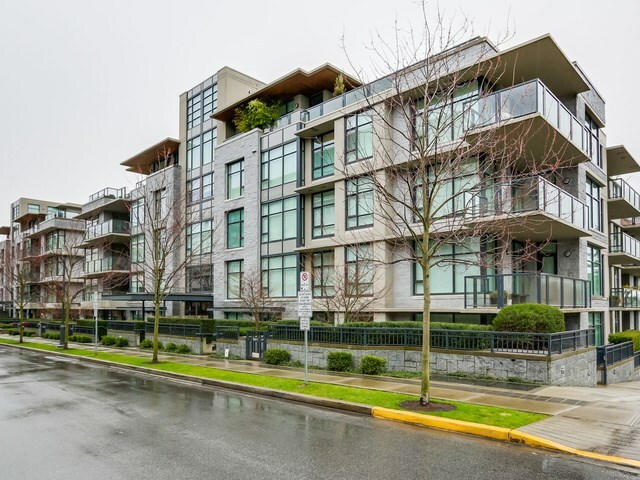 Features laminate plank flooring, kitchen with contemporary flat panel cabinets with quartz countertops, premium stainless steel appliances & built-in wine rack. Bathroom with deep soaker bathtub, custom flat-panel wood vanity with plenty of storage. 1 parking, storage locker plus individual bike locker. Balance of New Home warranty. You will love it. Immaculate one owner home across from the park. Manicured garden is a gardener's delight with bonsai maple tree, fig trees, grape vine and rock garden perfect for hosting big parties. Over 4,000 sq ft of gracious living space offering x-hall living & dining rooms, guest bedroom and full bathroom on main. Chef's kitchen with granite countertop and newer appliances. Sumptuous master suite up and 3 other bedrooms (2 ensuites). Bright basement finished with potential 2 bedrooms and a one bedroom suites with separate entrance. Radiant heat & air conditioning. Ideal for a large family. Central location close to Downtown & Richmond and safe walking distance to Laurier Elementary and Churchill High Schools. You will be impressed. Over 4000 sq.ft. of contemporary luxury living. 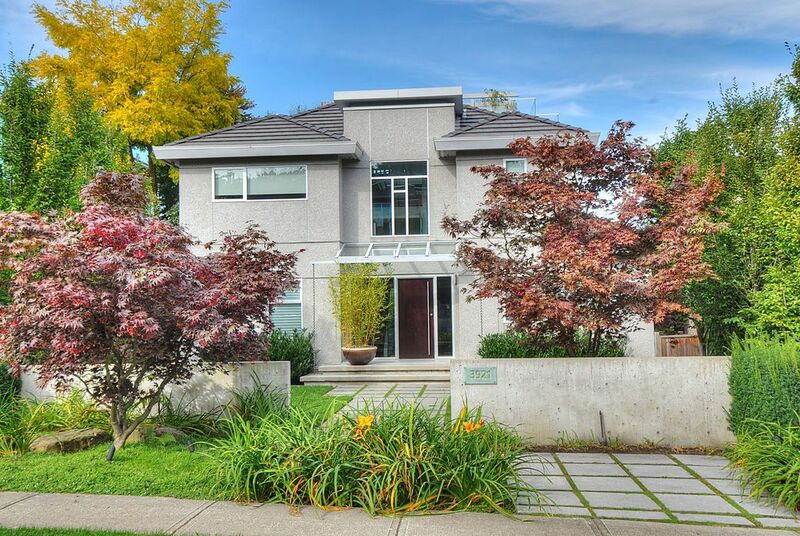 Outstanding renovation throughout with remarkable modern design elements. A spacious and exciting layout with open plan kitchen/family room opens to large sundeck overlooking the fish pond and manicured backyard. Double height foyer with beautiful marble flooring at entrance featuring a modern chandelier complimenting a circular staircase. 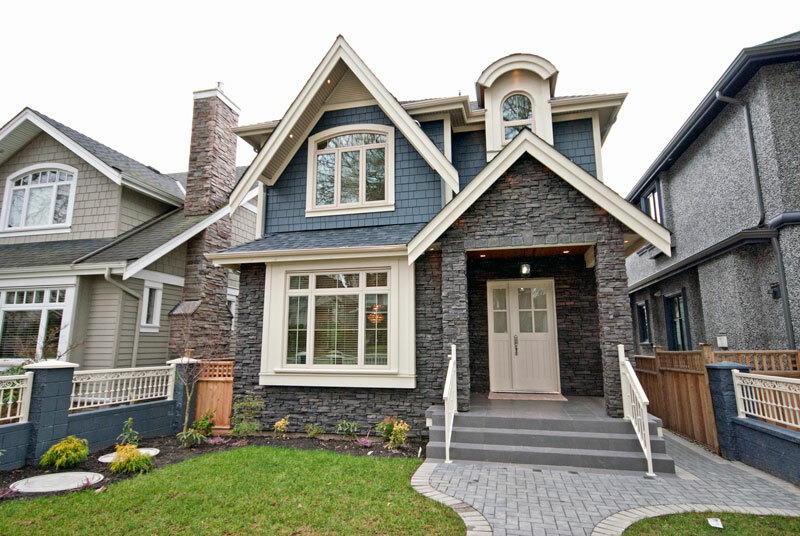 Extensive use of hickory hardwood floor and quality granite countertops. All window coverings are modern Japanese rice paper design blinds. Contemporary crystal chandeliers provide lighting throughout the home. Huge walk-in closet in the master bedroom. Attached garage, radiant heat, security system. Brand new roof. 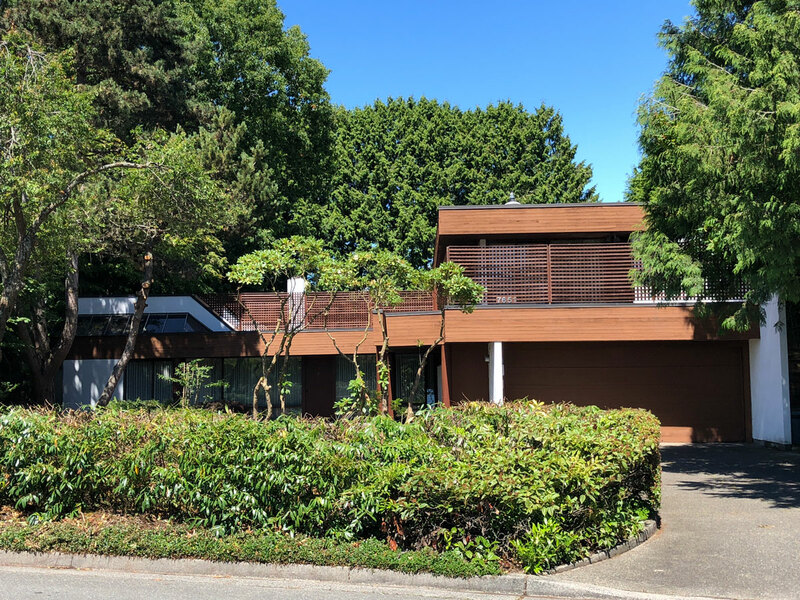 Walking distance to Crofton House School & Kerrisdale Elementary, shopping and bus route to UBC. This is not a drive by, must see inside to appreciate. 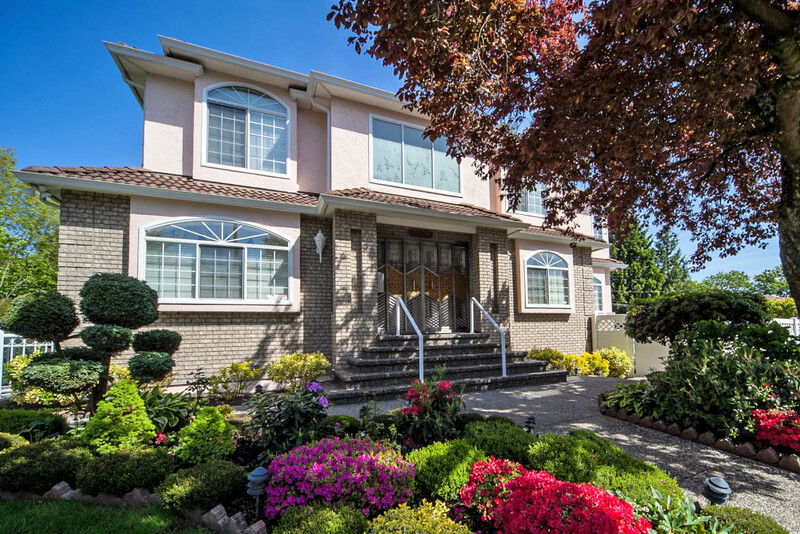 Beautiful family home in a quiet neighbourhood close to Riverview Park. 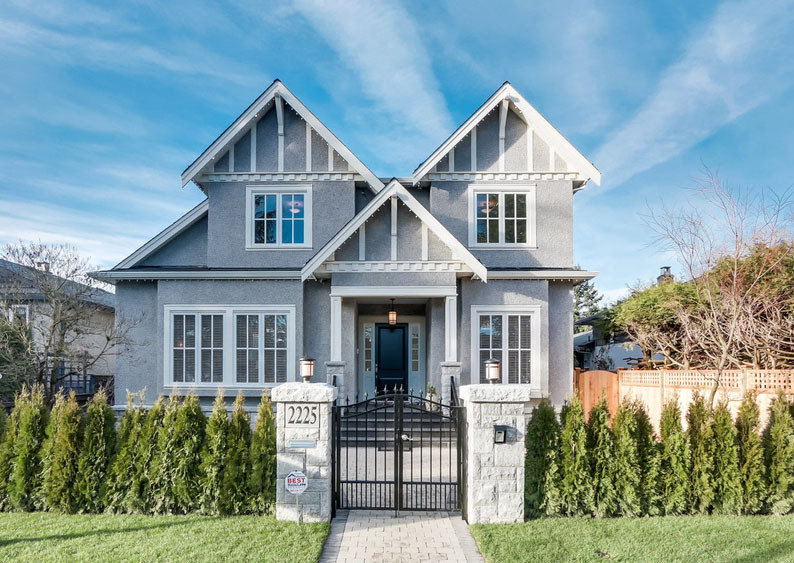 This home was extensively renovated in 2012 including open kitchen with deluxe appliances and wok kitchen, engineered hardwood floor, updated bathrooms, new boiler and hot water tank, light fixtures etc. 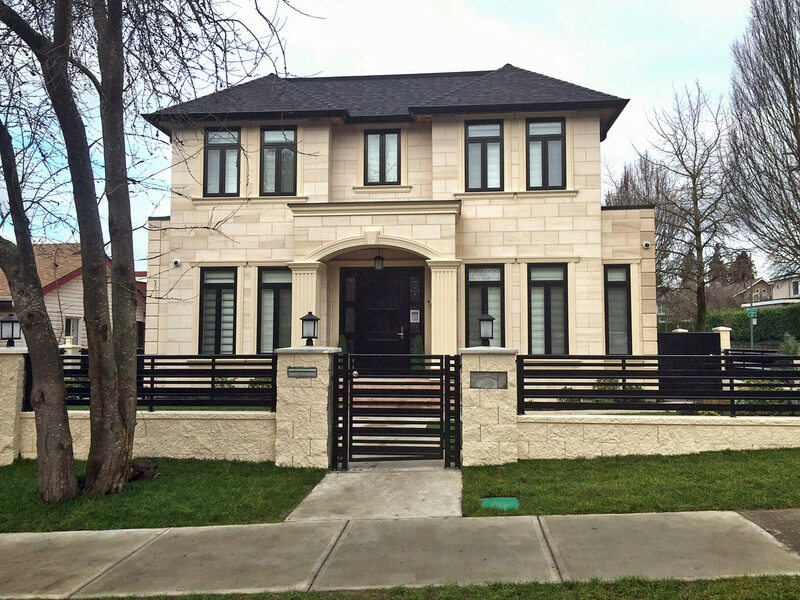 Features entertainment sized living room with a piano platform; large guest suite with ensuite bathroom on main. 3 bedrooms plus den (can be 4th bedroom) upstairsd. 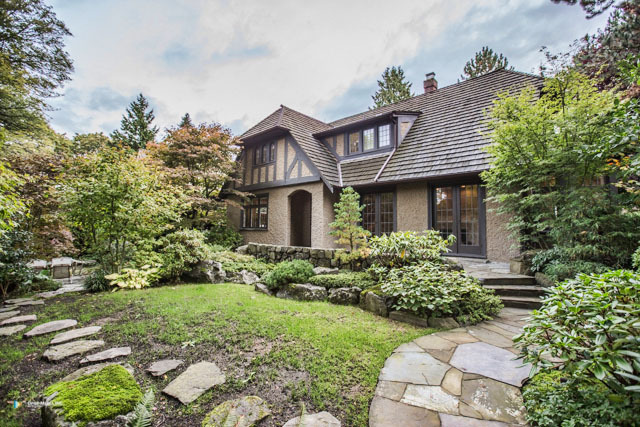 Lower floor finished with a spacious recreation room, media room, exercise room, sauna and 2 more bedrooms. Radiant floor heat and air-conditioning. Private backyard with fish pond. 4 car garage. 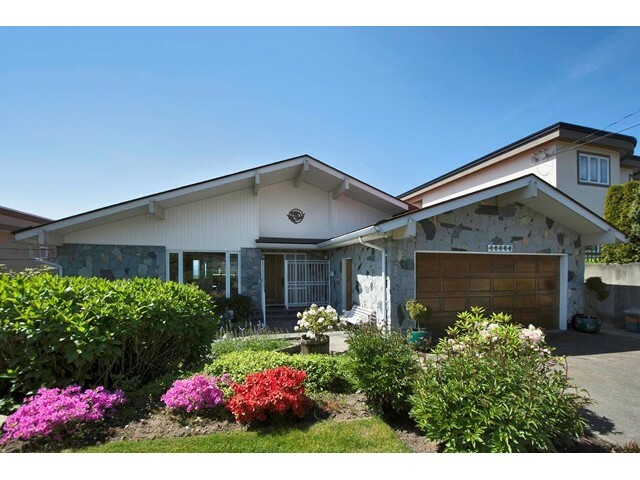 Close to Granville shopping , golf courses and bus routes. Easy transit to Richmond and UBC. McKechnie Elementary and Magee High catchment. 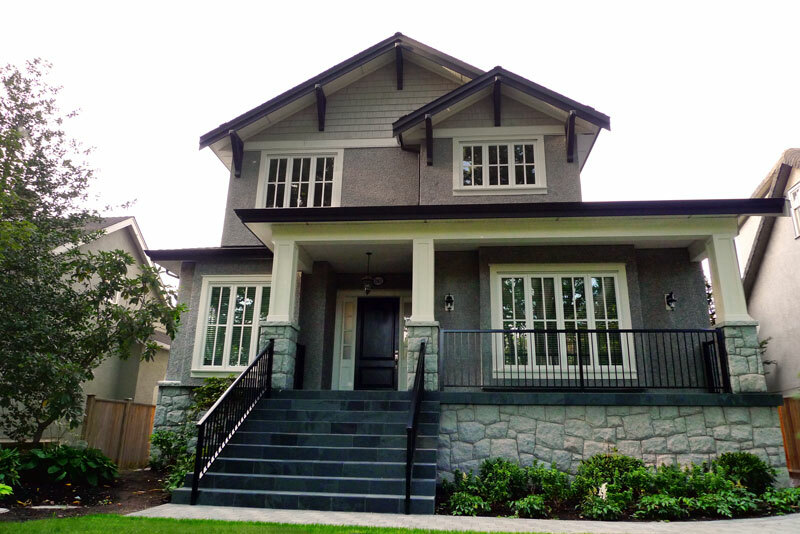 Gorgeous craftsman style home situated in the heart of Kerrisdale . Extensive renovation including new powder room, high efficiency boiler, refinished hardwood floor, new gas fireplace, fence etc. Stained glass windows. Updated kitchen with granite countertops, Wolf gas range, Asko dishwasher, Fisher & Paykel Fridge. Separate eating area. Entertainment sized living and dining rooms. Den on main. 3 good sized bedrooms up including master bedroom with in-floor heat ensuite and attached den. Lower level finished with a self-contained nanny suite. Lots of storage space. 2 sets of laundry. Professional landscaped garden. 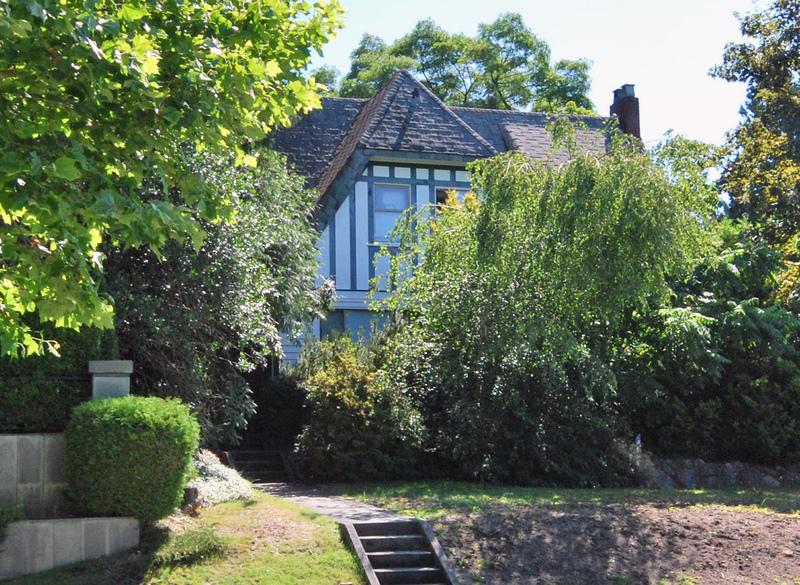 Close to Crofton House School, Kerrisdale Elementary, Pt. Grey High School, bus and shopping. etc. Prince of Wales High & Lord Kitchener Elementary School Catchment. Close to park & shopping. 2-5-10 New Home Warranty. Must see to appreciate. 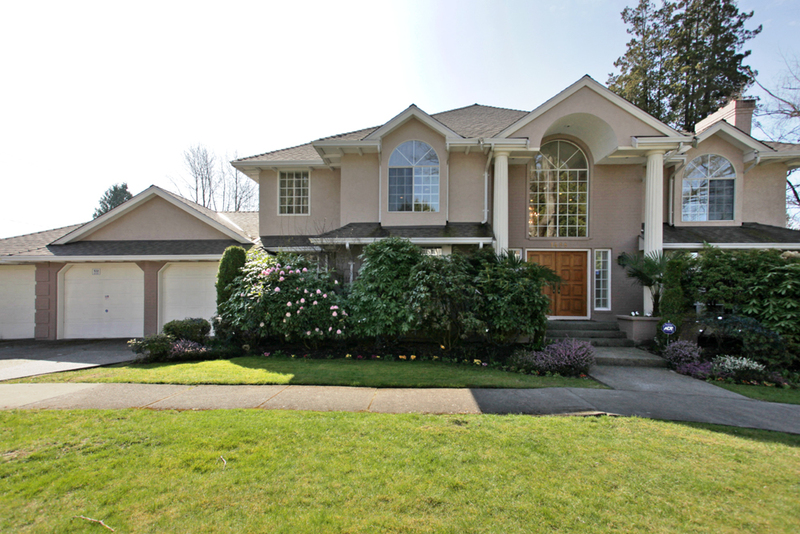 Luxurious custom home on a gorgeous 60x130 ft lot in MacKenzie Heights with great street appeal. 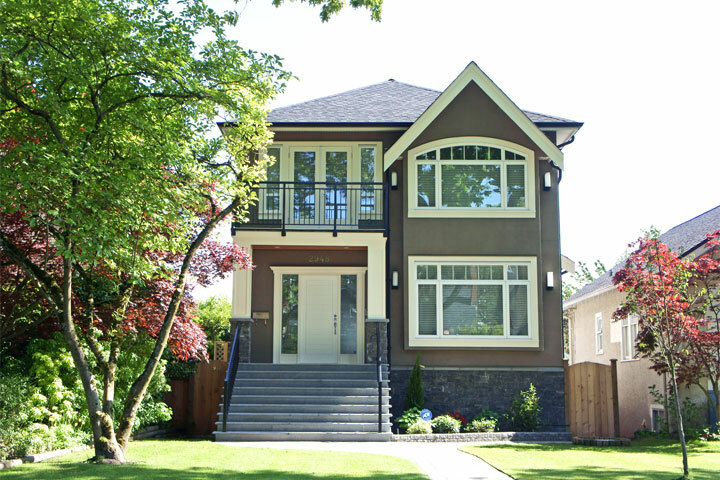 Quality construction & exquisite finishing detail throughout. Main floor features formal living & dining rooms, den, dream gourmet kitchen with top appliances & a fully equipped wok kitchen & a mud room. Family rm with B/I TV & wall unit. Up offers 4 berdooms including deluxe master suite with balcony to enjoy summer fireworks & spectacular mountain, city & water view. Lower level has an incredible media room, large recreation room, wine cellar, bedroom & exercise rm. Private S facing deck & garden with water fountain. 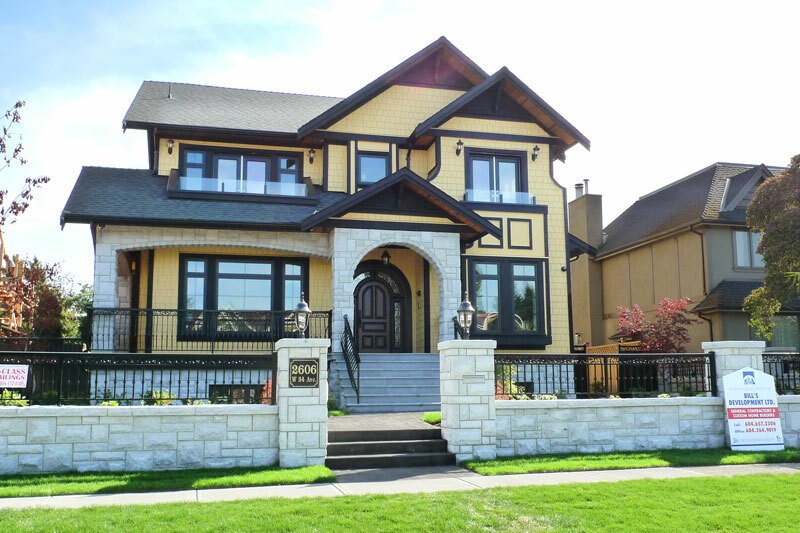 Features high ceiling, A/C, full home automation, motored custom blinds, extensive millwork & built-ins & many feats. BRAND NEW HOME AT AN AFFORDABLE PRICE. NO HST. 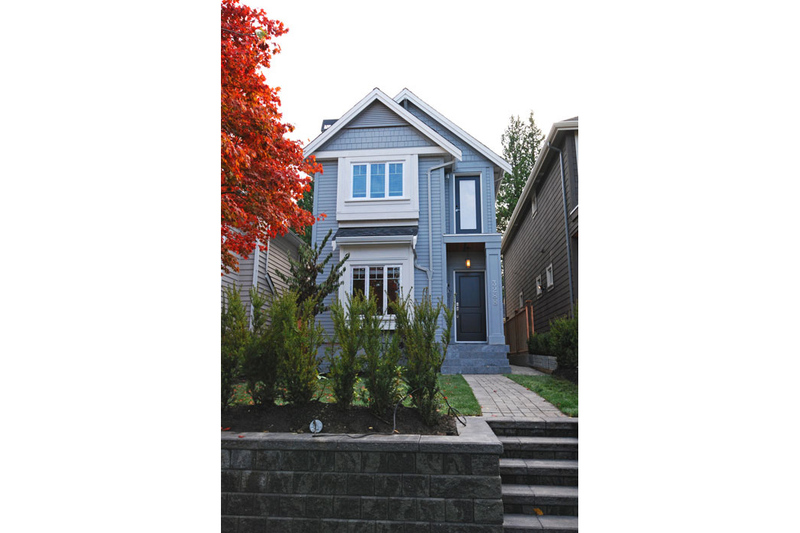 Well designed new home on beautiful quiet street of Mackenzie Heights with mountain view. Exquisite interior finishing. Very spacious open floor plan with elegant living space. Main floor has high ceiling, hardwood floor and gas fireplace. Gourmet kitchen and family room opens to southern backyard. 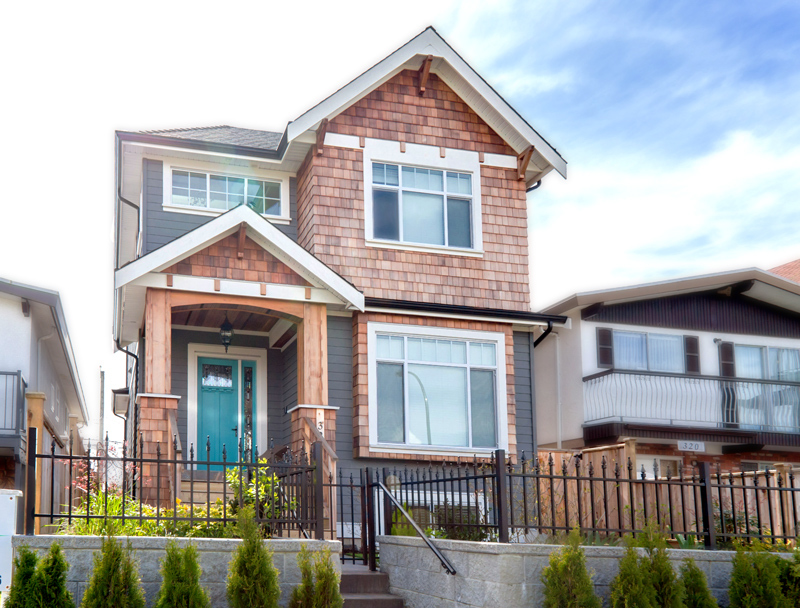 Upper floor features 3 bedrooms including a high ceiling master bedroom with deluxe ensuite. Large crawl space for storage. Features including air-conditioning, HRV, deluxe appliances etc. Prince of Wales High and Lord Kitchener Elementary school catchment. Close to park and shopping. 2-5-10 New Home Warranty. Must see to appreciate. ceiling. Entertainment sized living and dining rooms. Spacious master suite with deluxe bathroom and 3 other big bedrooms up. room, recreation room, gym and sauna. 3 car attached garage. 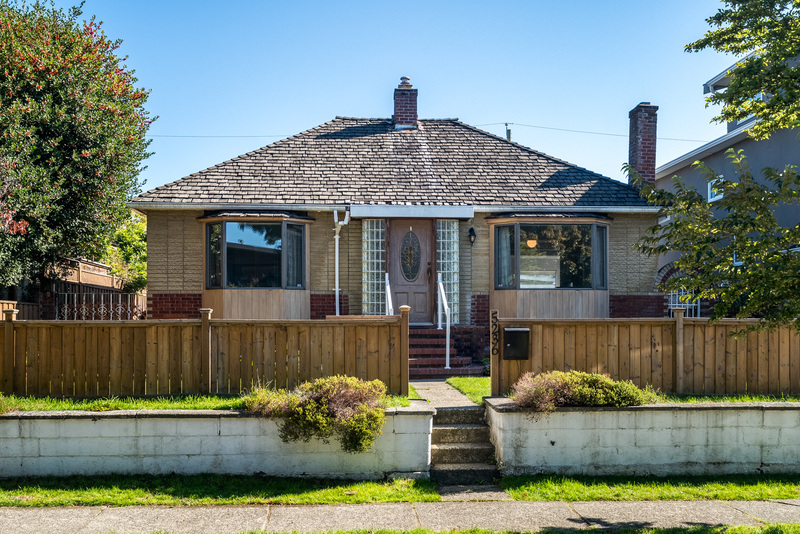 Tremendous value for this updated home close to transit and minutes to Downtown and Richmond. Priced to sell. TRADE UP! Without compromise of comparison. This is an exquisite combination of location, view, design, finishing and execution. 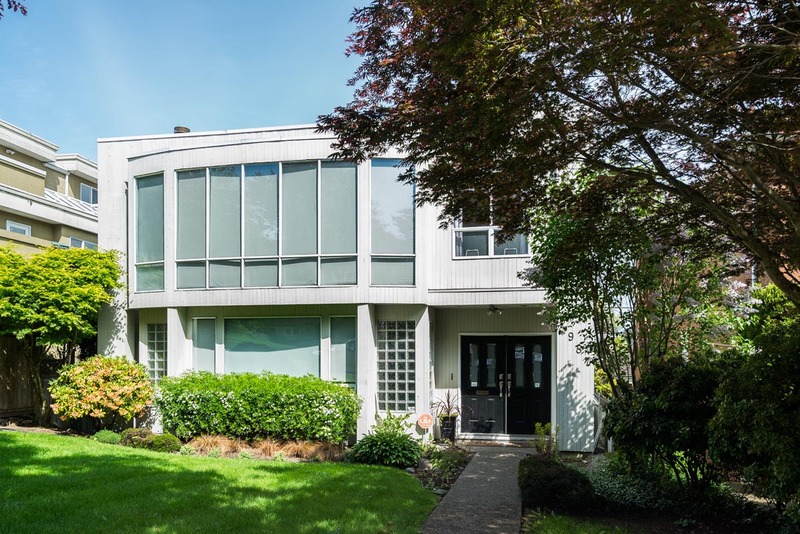 Point Grey contemporary with forever views of the water, park, mountains and downtown skyline. Massive private roof deck with hot tub, outdoor shower, fireplace and sitting area. Entertainment sized living and dining rooms. Climate controlled wine room. Chef's kitchen with the best of everything. Carrera marble countertops and backsplash. Gorgeous master suite with dressing room and bath featured on the cover of Western Living magazine. Stunning Laundry room complete with gift wrapping area. Home theatre, fully equipped gym. Incredible outdoor spaces and winning landscape architecture. YOU'LL LOVE IT! 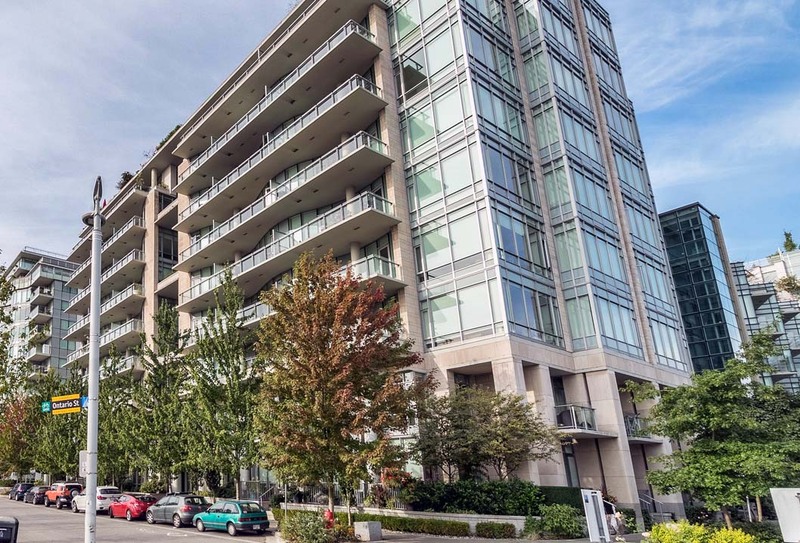 Super SE corner sub penthouse at Maynards Block in highly sought after False Creek neighbourhood. Open floor plan living/dining/kitchen. 2 bedrooms, den and insuite storage room. 2 bathrooms. Kitchen with stainless steel appliances and granite counters. 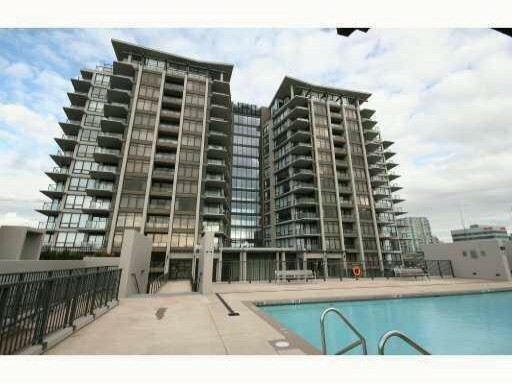 Large balcony to enjoy city and False Creek view. 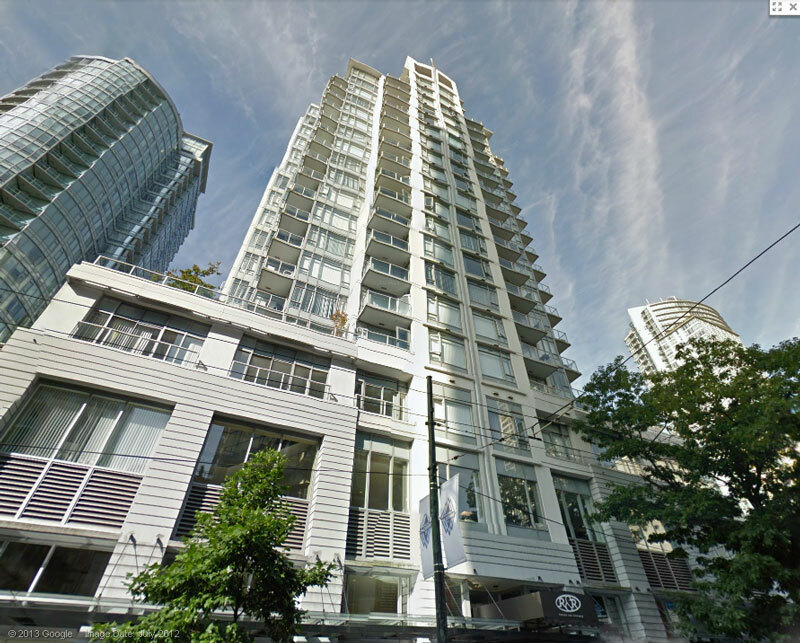 Amenities include fitness centre, yoga room and concierge. 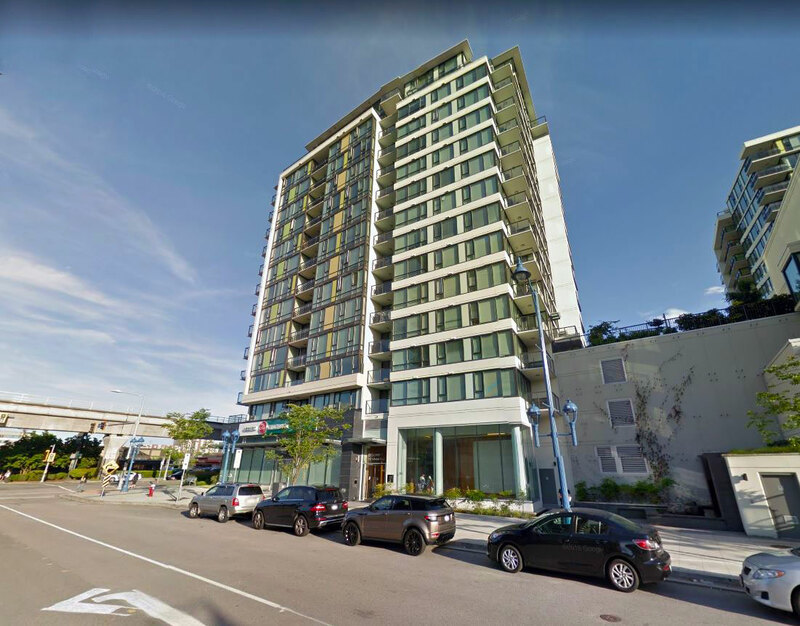 Conveniently located close to Canada Line, Olympic Village, supermarket, restaurants, seawall etc. Rentals and 2 pets allowed. Currently month to month tenancy @$2590. 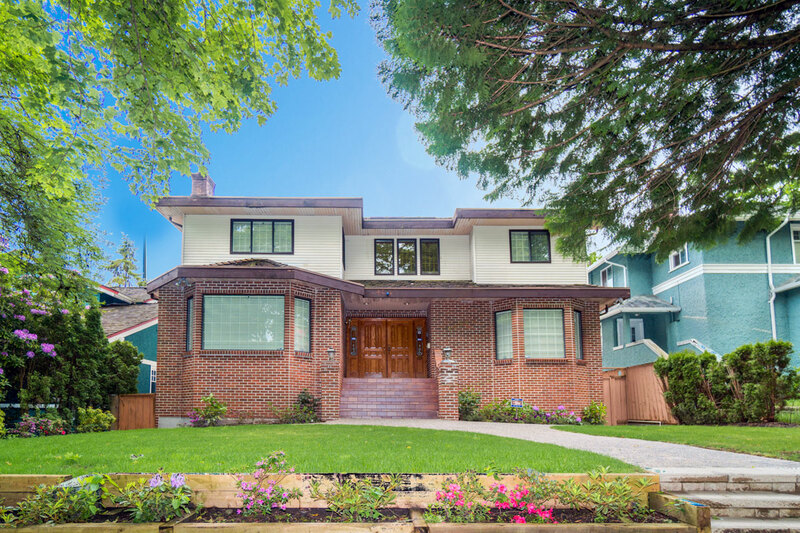 Custom built family home in prime Mackenzie Heights on beautiful quiet street close to park, shopping and transit. Highest quality and construction with attention to details throughout. Unique open floor plan. Features large family room and gourmet kitchen with quartz countertops, 36" sub-zero fridge, 36" Wolf gas cook top. Sumptuous master suite with sitting area and spa inspired ensuite with steam shower plus 2 other bedrooms all with ensuites. 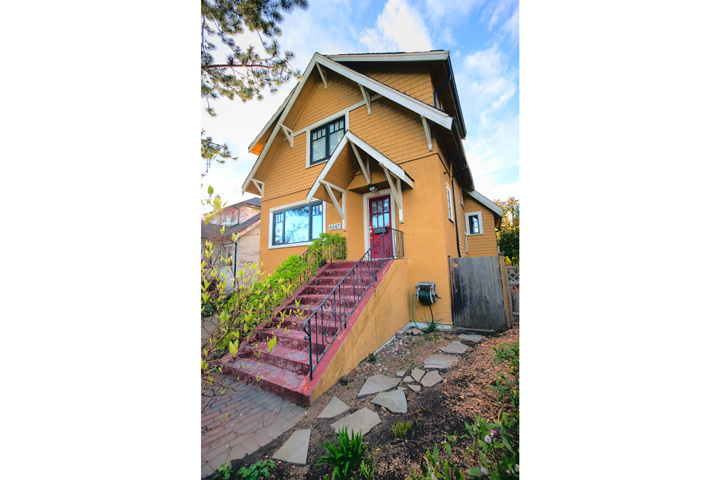 Lower level finished with a 2 bedroom legal suite as well as media/recreation room with full bathroom. Lots of extras including air-conditioning, HRV, custom mill works, designer tiles and wall panels, 2-5-10 year warranty. Lord Kitchener Elementary and Prince of Wales school catchment. NO HST. 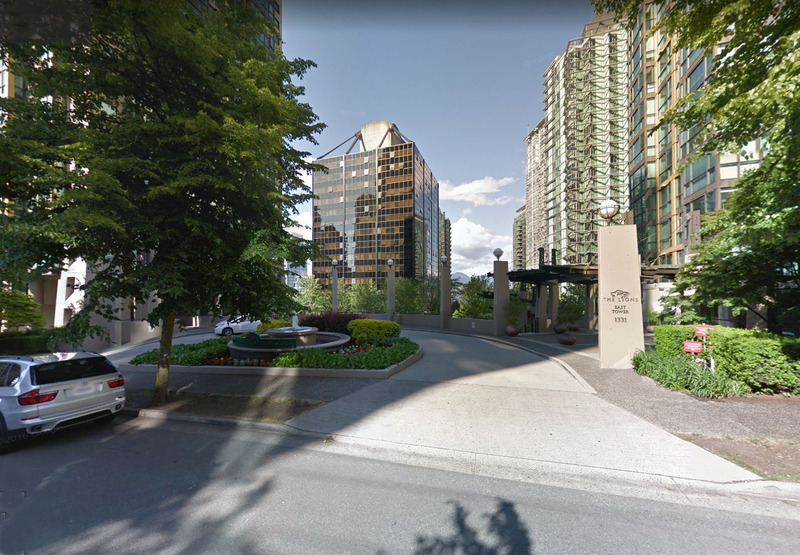 Near Oakridge Centre, Canada Line Station, Columbia Park, QE Park, All amenity centres. 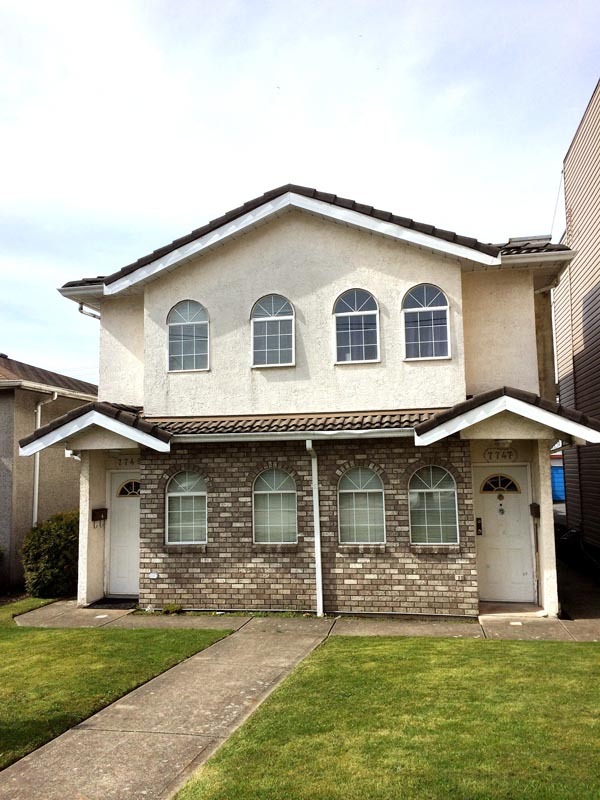 Walking distance to Primary School & Eric Hamber Secondary. Excellent location. Easy to show. All sizes & ages approx only. Buyer to verify if important to buyer. 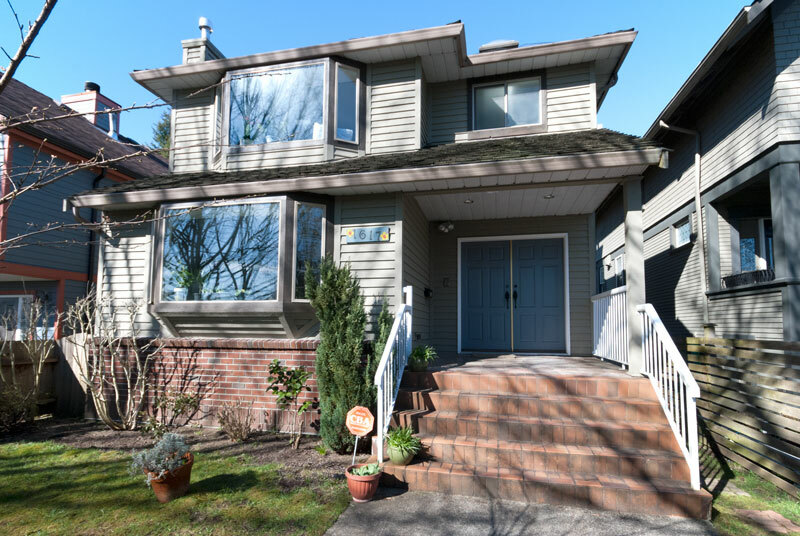 Well maintained family home on a south facing 63 x 130 ft. lot in desirable South Granville. 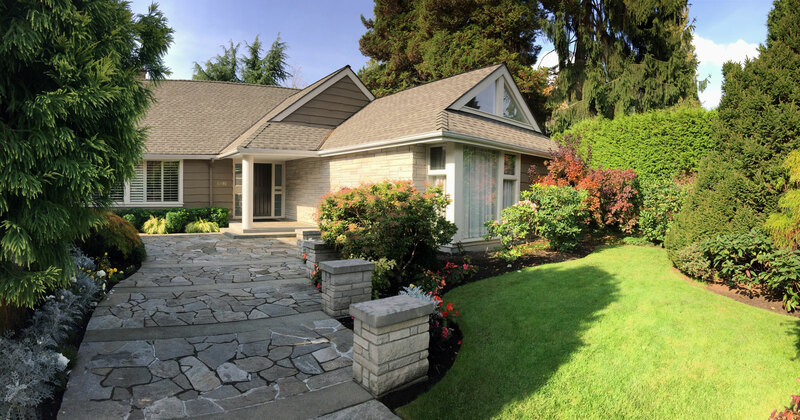 Great layout featuring spacious principal rooms including vaulted ceiling living room, large family room overlooking a private back yard with a big sundeck. A very functional kitchen with spacious eating area. Guest bedroom on main. Top floor features sumptuous master bedroom with ensuite and lots of closet space and 3 other bedrooms. Lower level includes a recreation room, bedroom, storage rooms and large crawl space. Attached double garage. A wonderful quite street. 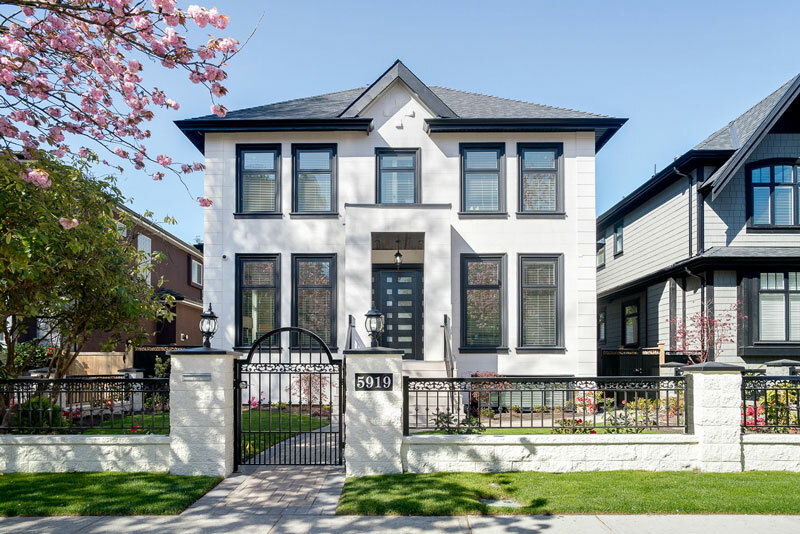 This elegant family home on a pretty street has been recently updated with taste and quality throughout. 4978 sq. ft. of luxurious living on a matured garden corner lot 64.7� x 135�. 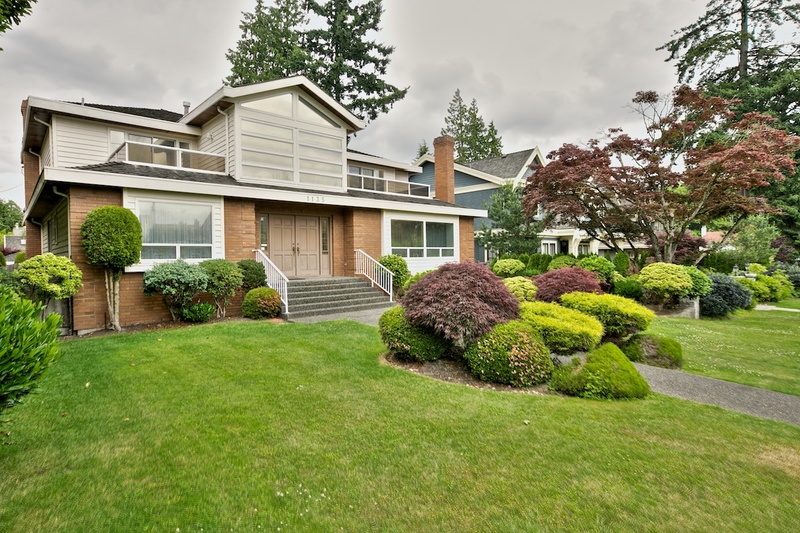 Main floor offers grand entry, spacious living room with over height ceiling. Large gourmet kitchen, nook and family room opens onto a private west facing sundeck & back yard. Ensuited guest bedroom and a separate den. Top floor features a huge master with sitting area and 3 other generous bedrooms all ensuited . Lower level is fully finished including an entertainment sized recreation room, media room, & guest bedroom. Engineered hardwood floor, high quality floor tiles, air-conditioning, crown mouldings and many other wonderful features. 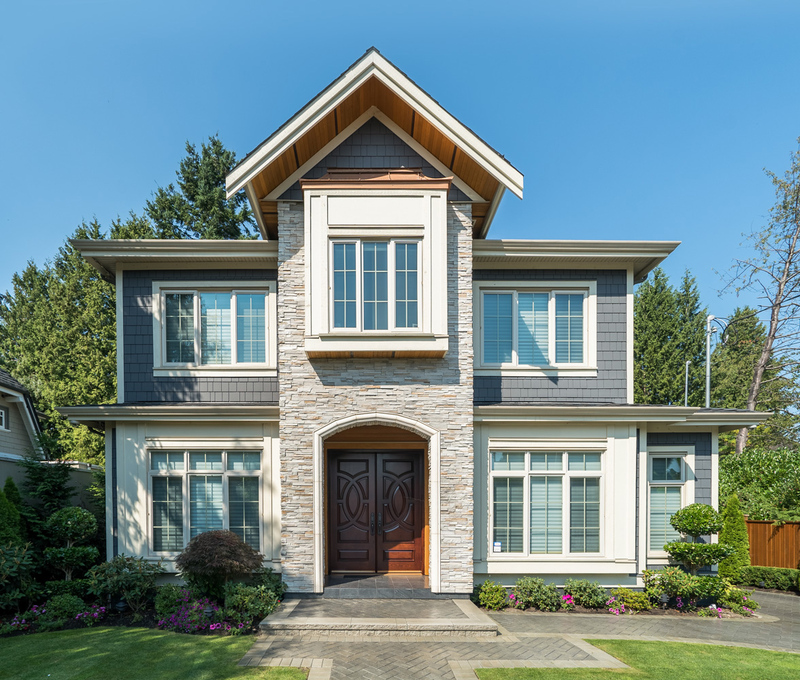 You must come inside to appreciate the quality and design of this home . Finished Area: 3548 sq. 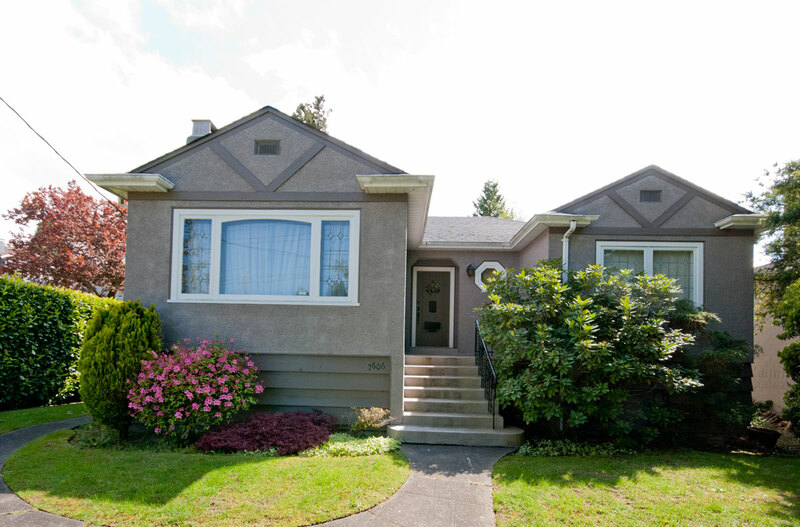 ft.
Well maintained family home with extensive updates in 2012 including roof, kitchen, bathrooms, carpet, painting etc. 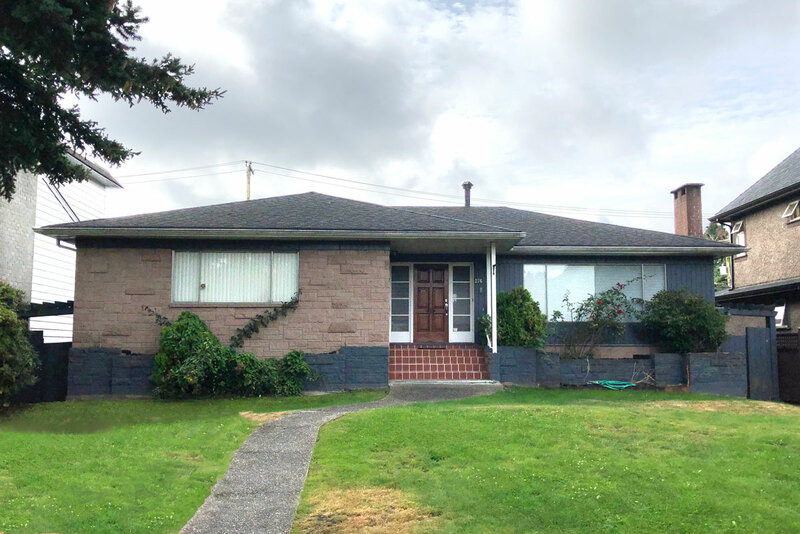 Beautiful north/south 60x122.8 ft lot in desirable S Granville. 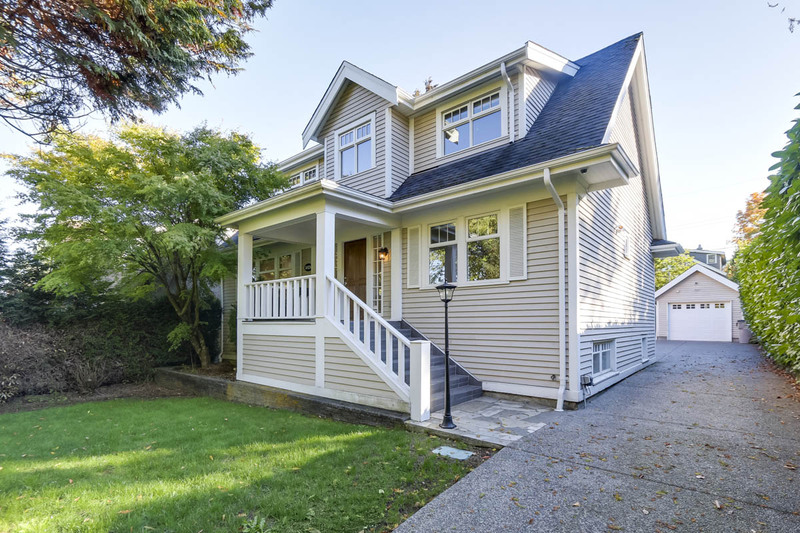 Main floor offers cross hall living and dining rooms, kitchen with granite countertops, nook opens to huge sun deck, comfortable family room and guest bedroom. Upstairs has 3 spacious bedrooms plus den. A large rec room and 2 bedrooms down. Osler Elementary and Eric Hamber High catchment. To live in now and build later. Excellent value. Well designed ground floor medical office with large reception area, 3 visiting offices, work area, storage and 2 piece powder room. Air-conditioning. 1 parking. Great location with high traffic exposure. Pefect for owner operation or leasing. 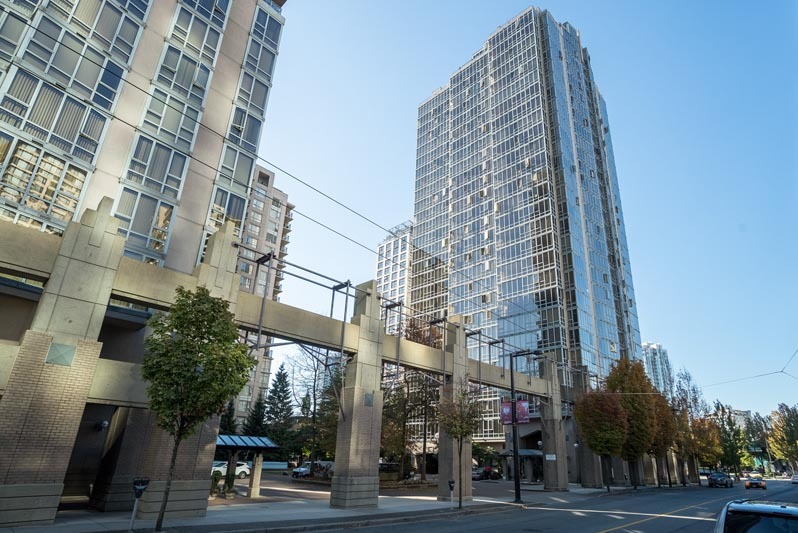 Close to Vancouver General, Children and Women hospitals and King Edward Mall. Also suitable for other types of business. One of the best floor plans in Quintet. 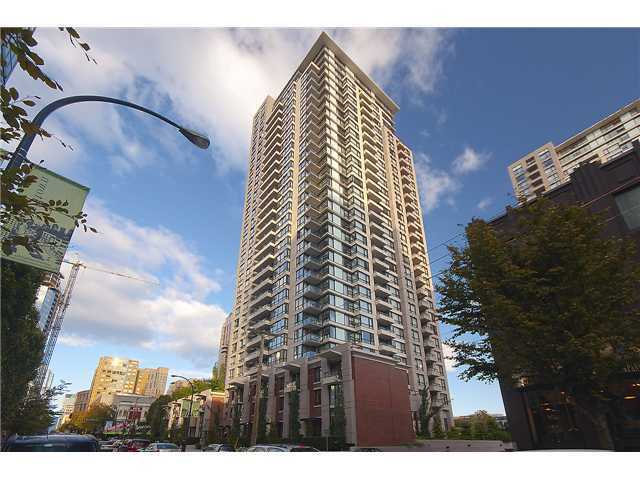 Bright SW corner unit with lots of windows and natural light. 2 bedrooms on the opposite side provide excellent privacy. Open plan living/dining/kitchen. Kitchen with high end Bosch appliances, quartz countertops and gas range. New laminate floor throughout and new paint. Large master bedroom with walk-in closet and ensuite. Features big in-suite storage, air-conditioning, generous sized balcony etc. Extensive amenities including indoor swimming pool, gym and central courtyard, club house etc. 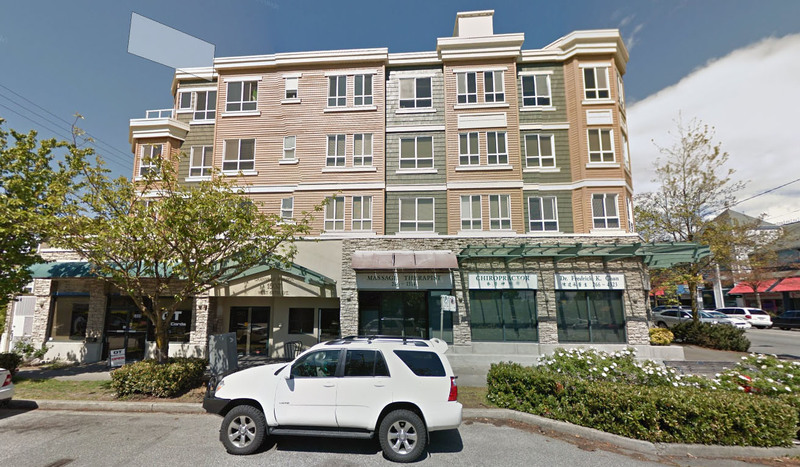 Conveniently located close to Richmond Centre, Canada Line, restaurants and shopping. Finished Area: 3237 sq. 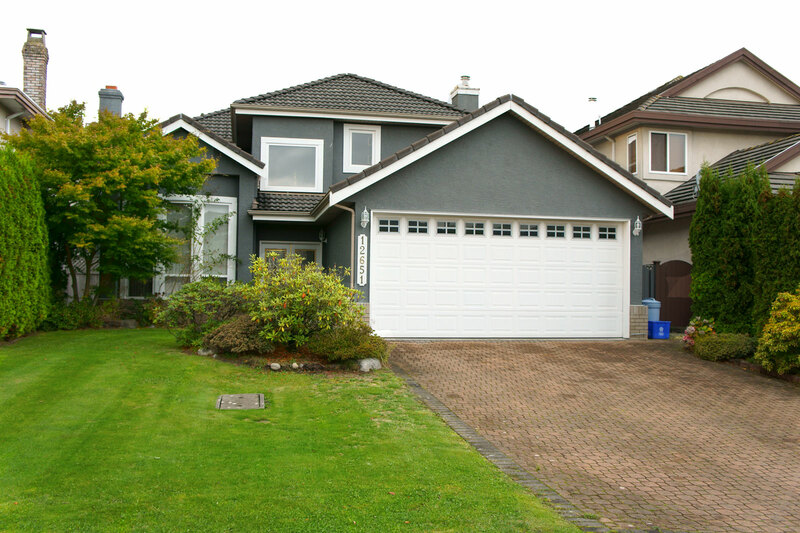 ft.
Fabulous lot in prestigious Sunnymede. 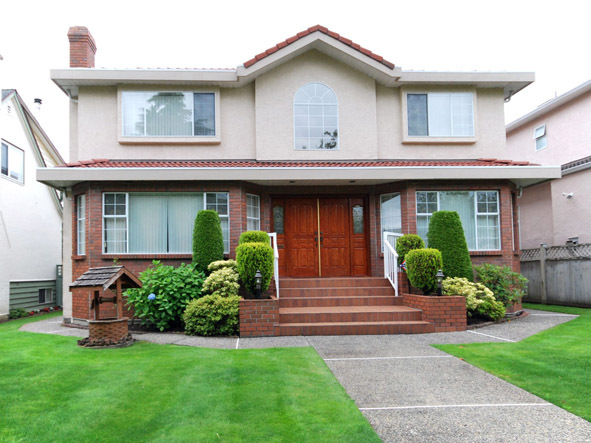 Build your dream home of about 4500 sq.ft. 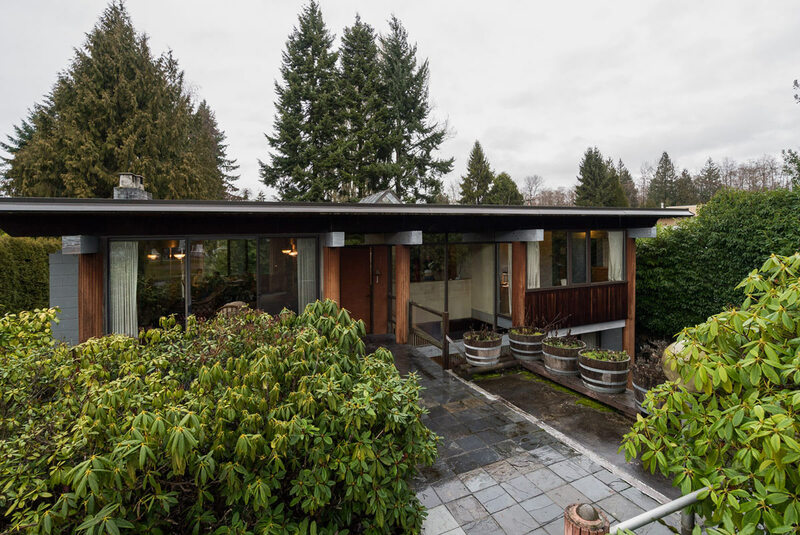 or renovate this custom home designed by architect Dalla-Lana in 1975 with post and beam construction. Open space concept with natural light flooding window walls and skylights. Large courtyard. Walking distance to Ferris Elementary School and close to transportation and shops. Surrounded by many grand new homes. Definitely a great buy not to be missed. 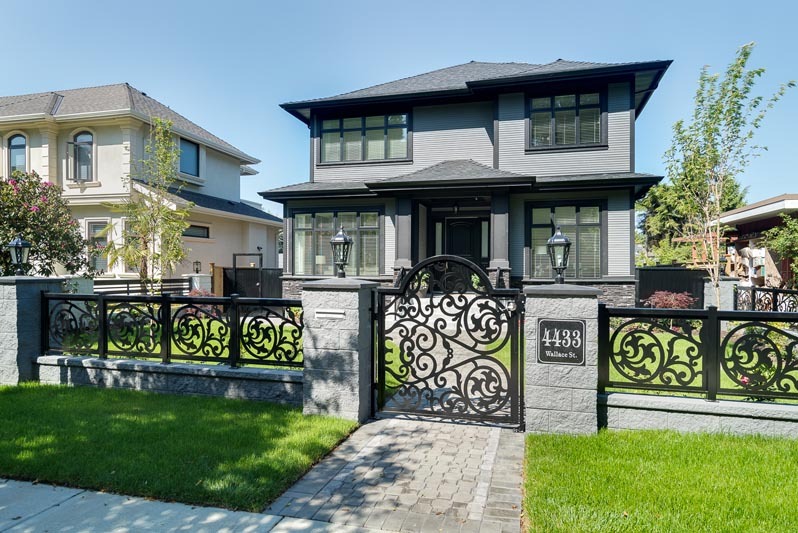 Excellent design and master craftsmanship with high end finishing throughout this European builder’s own home in prime Dunbar. Great street appeal. Entertainment sized living and dining rooms. Chef's kitchen with custom cabinets, LG quartz countertops, top appliances plus wok kitchen. Huge family room opens to private southern backyard with big sundeck. Mud room. Upper floor offers gorgeous master bedroom with deluxe ensuite and large walk-in closet. 3 other bedrooms and 2 bathrooms. Lower level has a wonderful recreation room with wine room, bedroom and a 1 bedroom legal suite with own laundry. High ceilings. 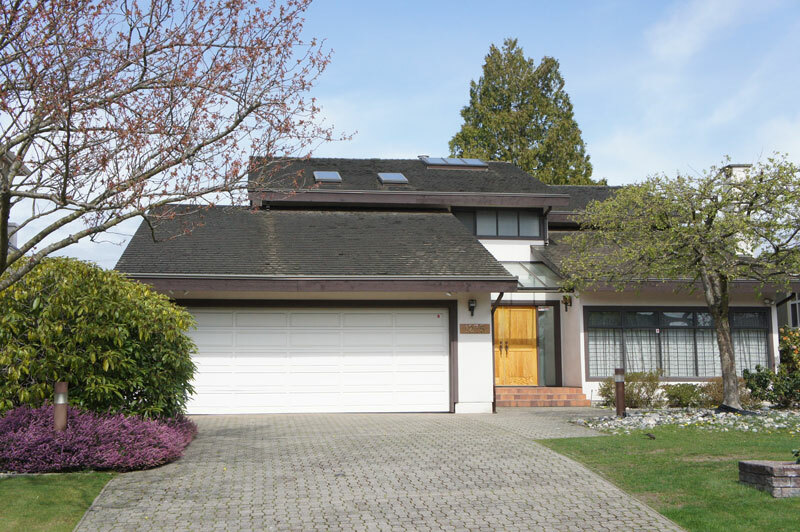 Close to St. George’s School, Crofton House, UBC, community centre, shopping and bus routes. Pt. Grey High and Southland Elementary catchment. A unique home in sought after location. 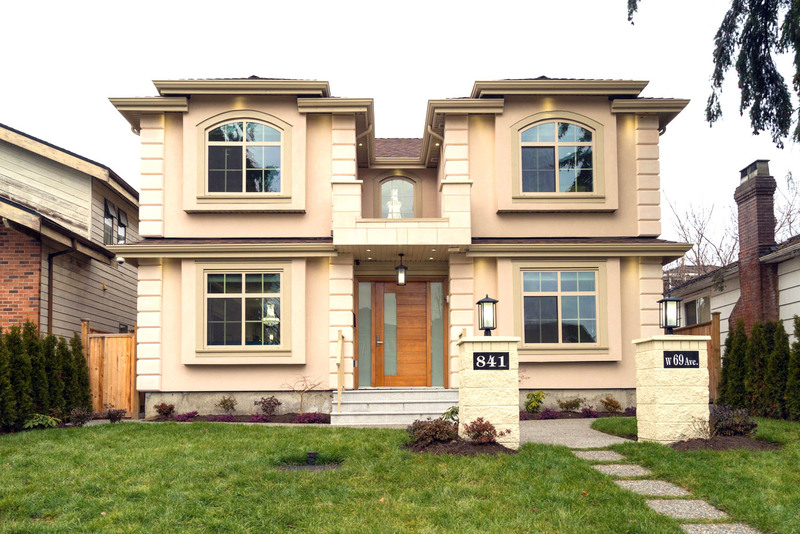 Exceptionally well designed custom built home on extra large 37.5 x 136.8 ft. lot. Beautiful tree lined street. Offering 3427 sq.ft. of comfortable living space plus 647 sq.ft. laneway house (not included in total area). 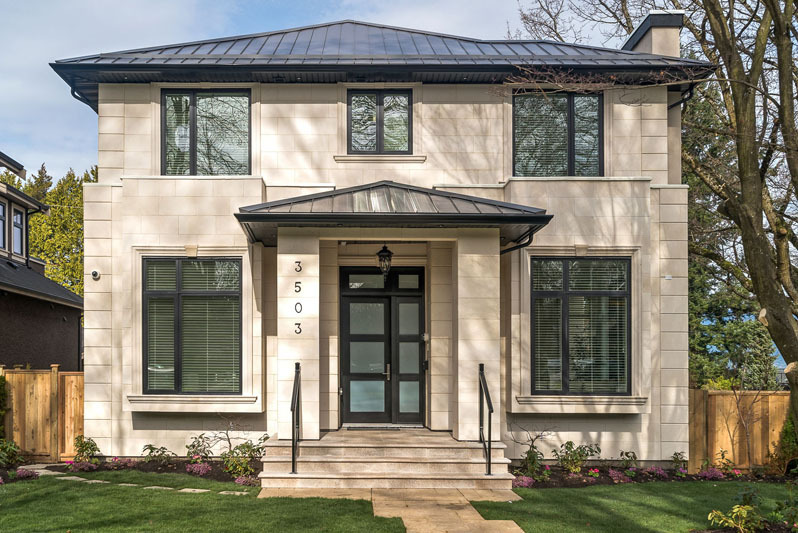 This home has a pleasant visual flow on the main floor with an open living, dining and family rooms and includes a stunning chef's kitchen with Miele appliances. Upper floor offers a large master suite with big walk-in closet and a deluxe ensuite. 3 other generous bedrooms and 2 bathrooms. 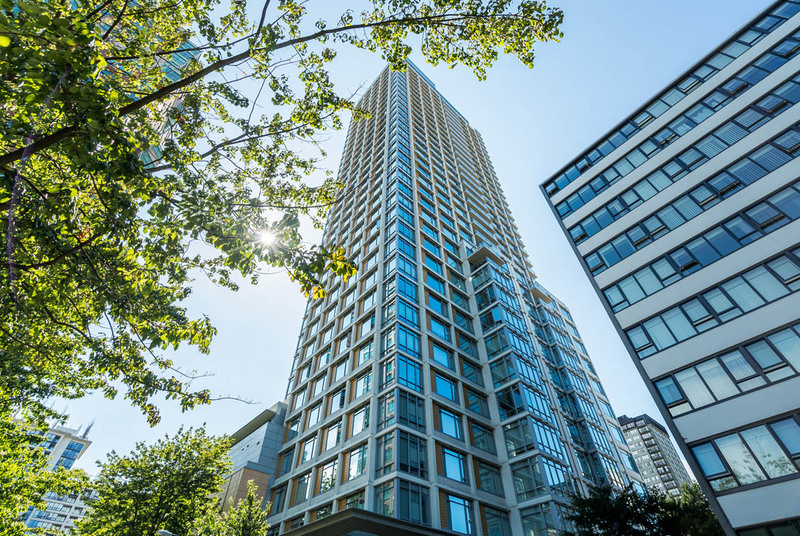 Lower level is finished with a recreation room with a wine cellar, powder room and adjoining 1 bedroom legal suite. 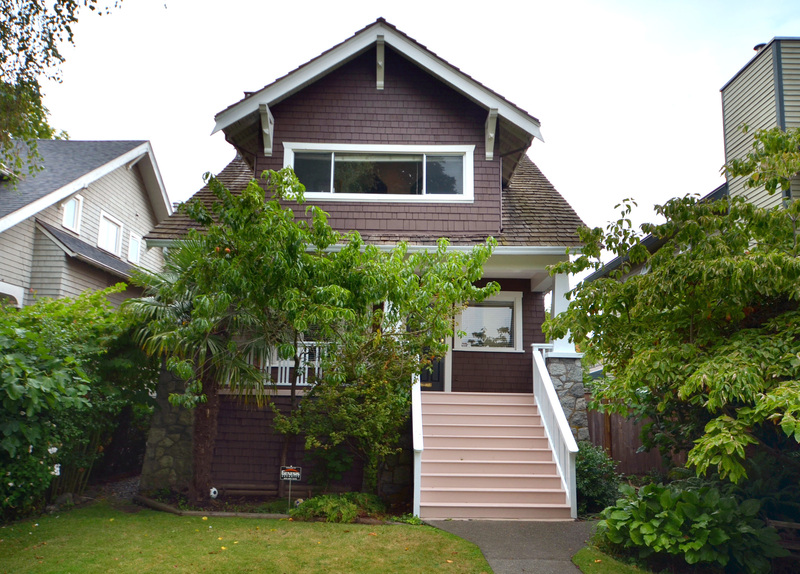 Bonus 2 bedrooms and 1.5 bathrooms laneway house. 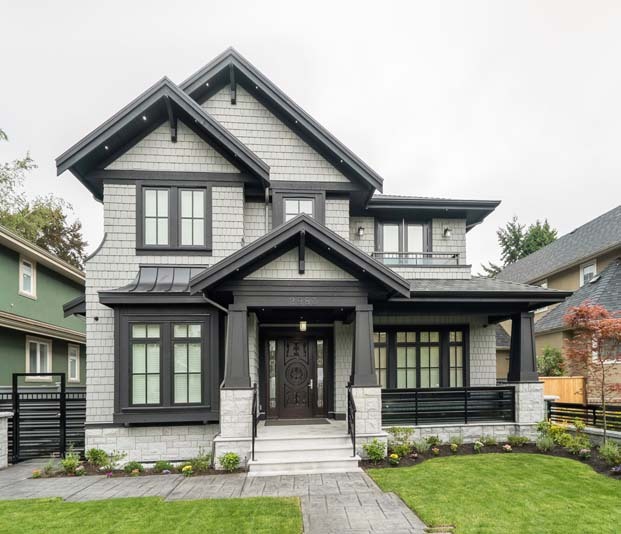 Features high ceiling, custom temperature controls, built-in speakers, wainscoting, blackout blinds, skylights, modern light fxitures, 3 sets of laundry, air-conditioning, HRV, in-ground sprinkler and much more.Absolutely gorgeous in every way. 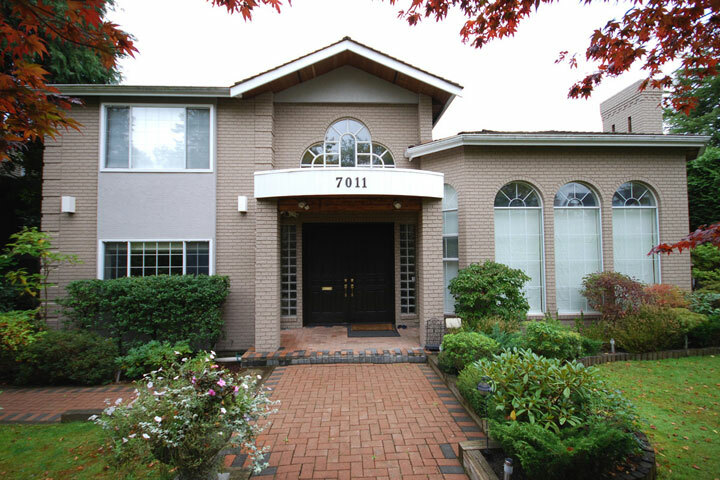 A great Dunbar location with easy access to excellent schools, UBC, shopping and transit. Pt. Grey Secondary and Southlands Elementary catchment. 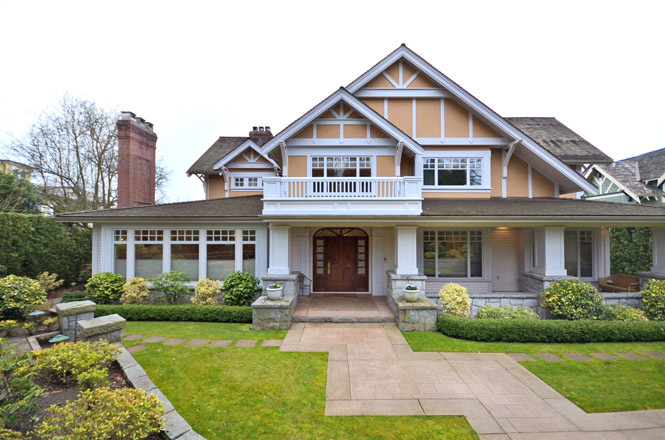 Attractive Georgian style home on Angus Dr. in prestigious S. Granville. Level 56x120 ft lot. Beautifully updated and maintained offering high ceiling foyer, x-hall living and dining rooms; renovated kitchen with spacious eating area. 4 bedrooms up (3 bathrooms). Lower level finished with a one or two bedroom guest suite. 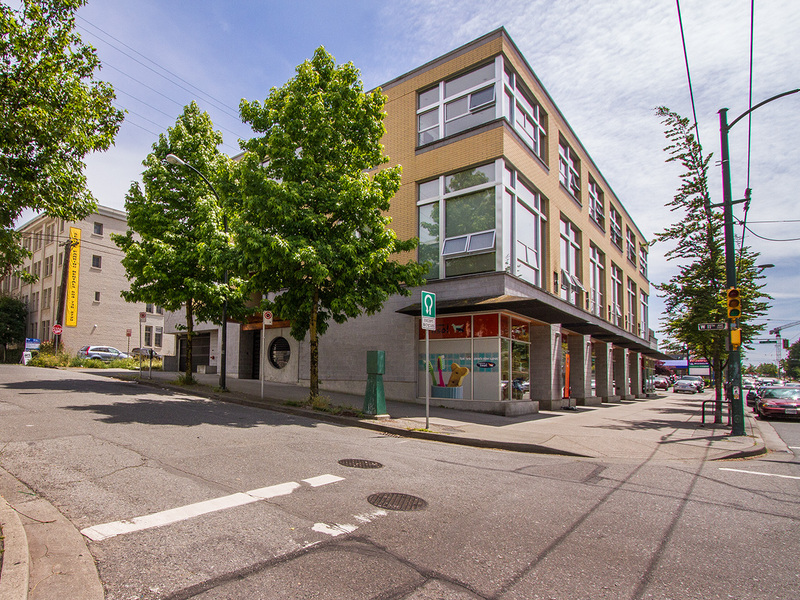 Close to shopping, bus route and the new Arbutus Greenway. Magee High and McKechnie Elem catchment. A great home to raise your family. 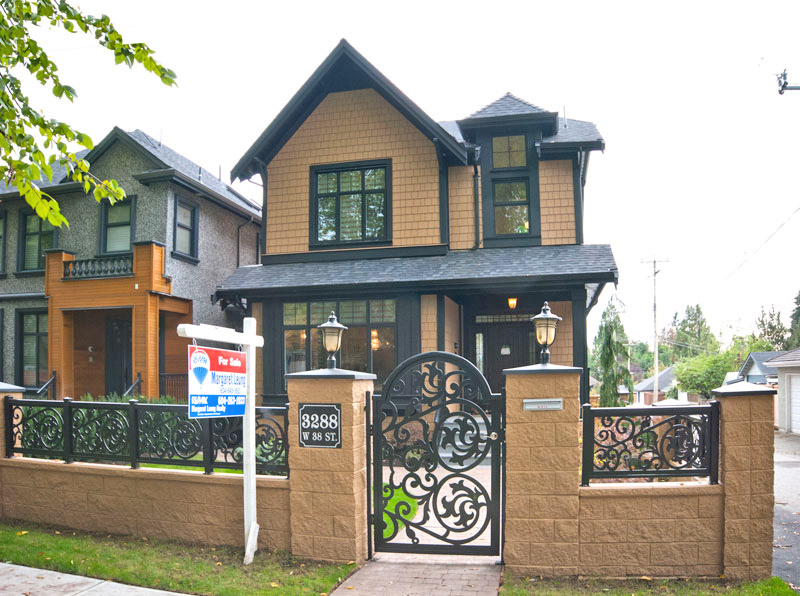 Beautiful family home in a quiet neighbourhood with charming street appeal. Extensive addition and renovations in 2005 and 2007. Cross hall plan. Hardwood floors on the main and up. Living room has French doors overlooking the professional landscaped garden. Family room with built-in wall unit. Gourmet kitchen with eating area and adjoining sitting area. Mud room. 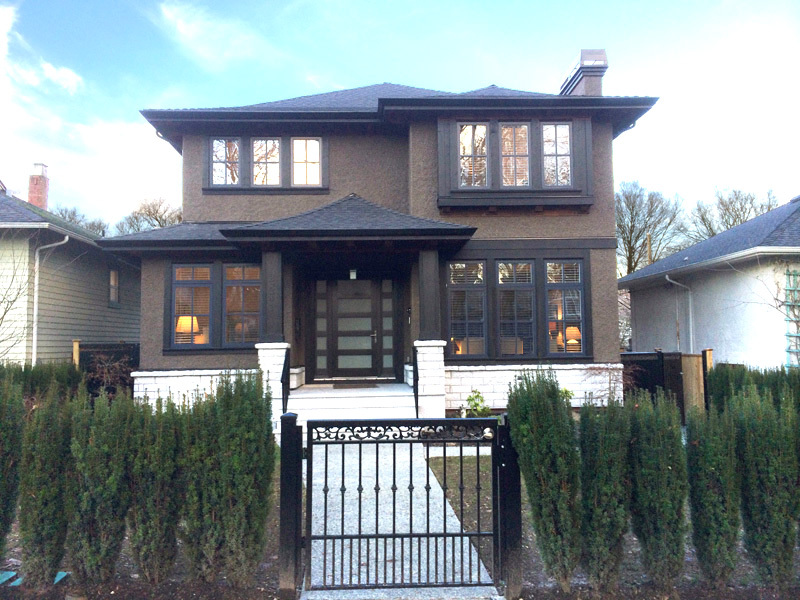 4 bedrooms up including master bedroom with 2 walk-in closets and deluxe ensuite, 2nd bedroom with newer ensuite. Basement is finished with huge recreation room, bedroom, den, laundry, storage. Gorgeous private backyard. Walking distance to Magee High School and Maple Grove Elementary. 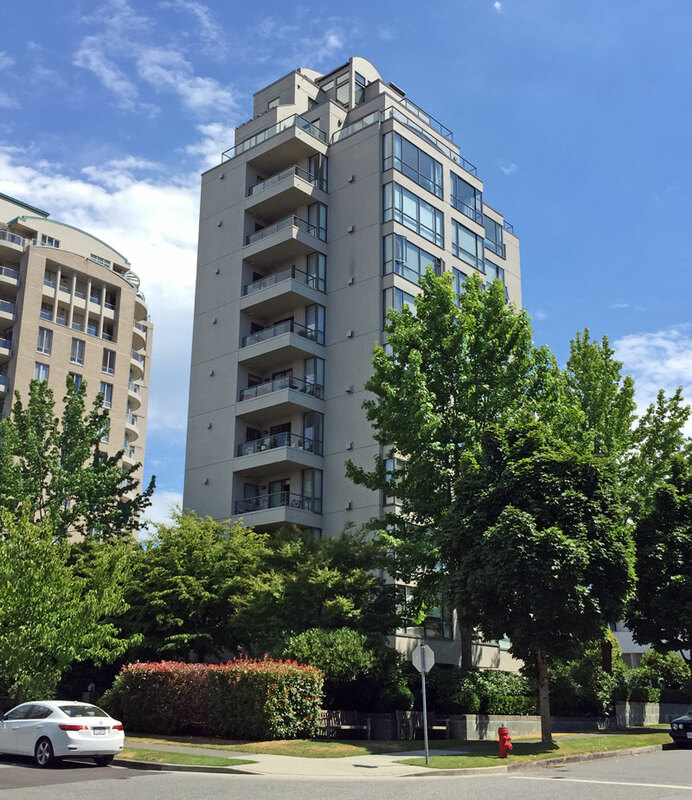 Fixed lease to Dec. 31, 2015 @ $6000/month. 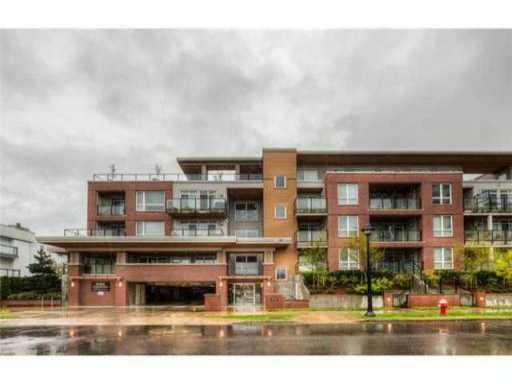 Great opportunity to own this attractive unit in desirable Kayak at Olympic Village. Features 9’ ceiling; open floor plan with large living and dining rooms, gourmet kitchen with deluxe Sub-zero and Miele appliances along with Eggersman cabinetry. 2 bedrooms, 2 bathrooms and large storage room. 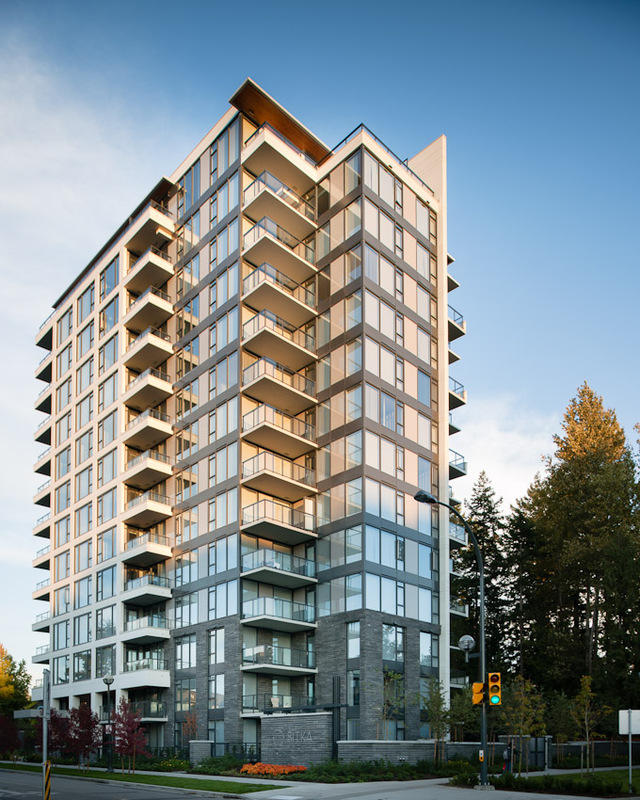 2 balconies totalling 448 sq.ft. to enjoy outdoor living and view of city and mountain. Wonderful amenities including Gold Medal Club, in-building gym, kids play area, garden, lounge etc. 24 hr concierge. Radiant heat and cooling system. Steps to Canada Line, Creekside Community Centre, Seawall, AquaBus. 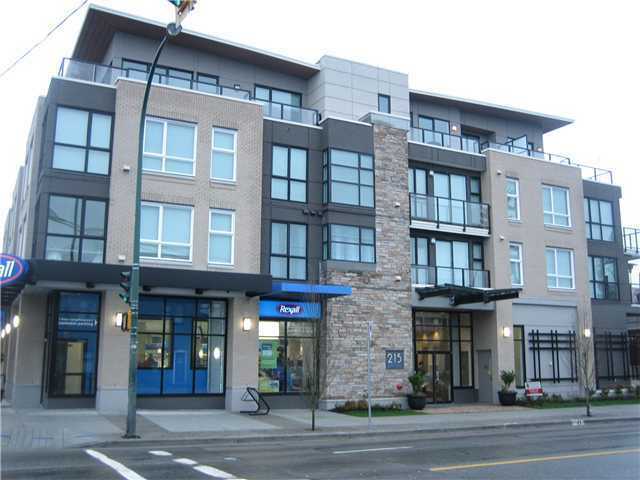 A great neighbourhood offering convenience of shopping, eateries and entertainment. You will love it. 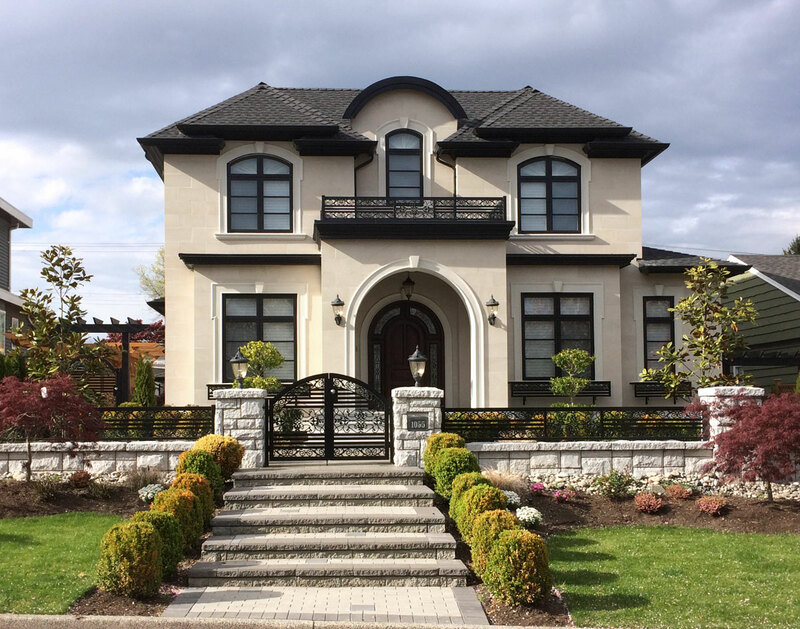 Luxurious custom built home in prime Mackenzie Heights. 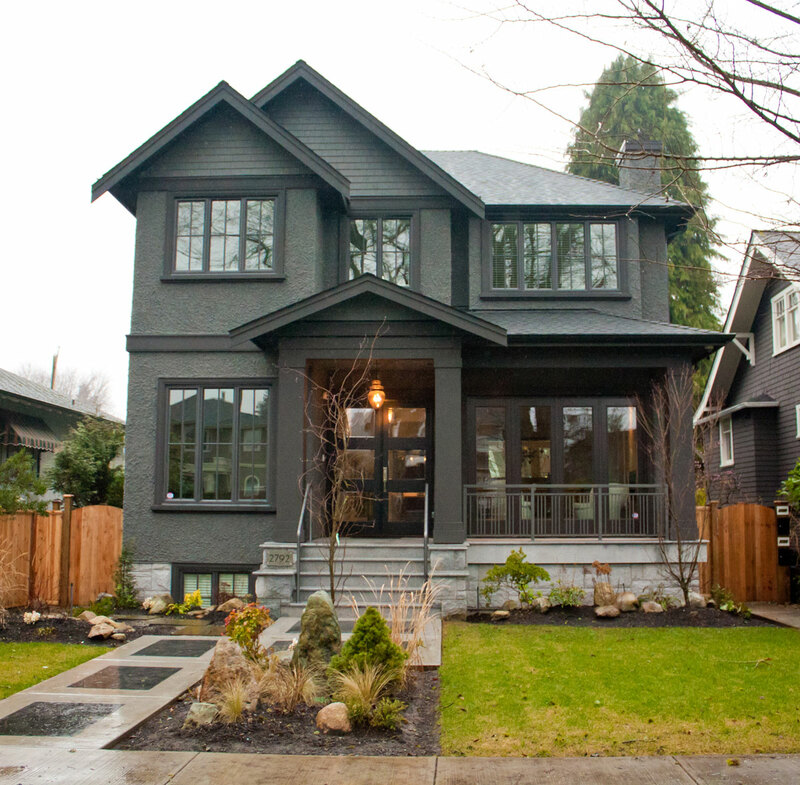 Quality construction and exquisite finishing details throughout. High ceiling floor plan offering an open living-dining rooms and a private office. Spacious gourmet kitchen with top appliances, wok kitchen and mud room. Upper floor consists of 4 ensuite bedrooms with 3 bathrooms. Master suite features a large balcony, walk-in closet and spa-like bathroom. 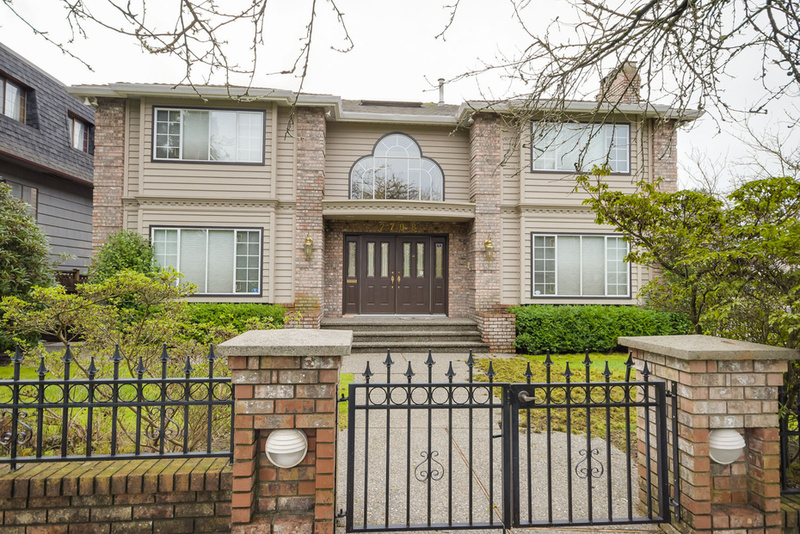 Lower level has large recreation room, media room, 1-2 bedrooms & 2 bathrooms. 3 car garage and private backyard. Kerrisdale Elem & Pt. Gret High catchment. 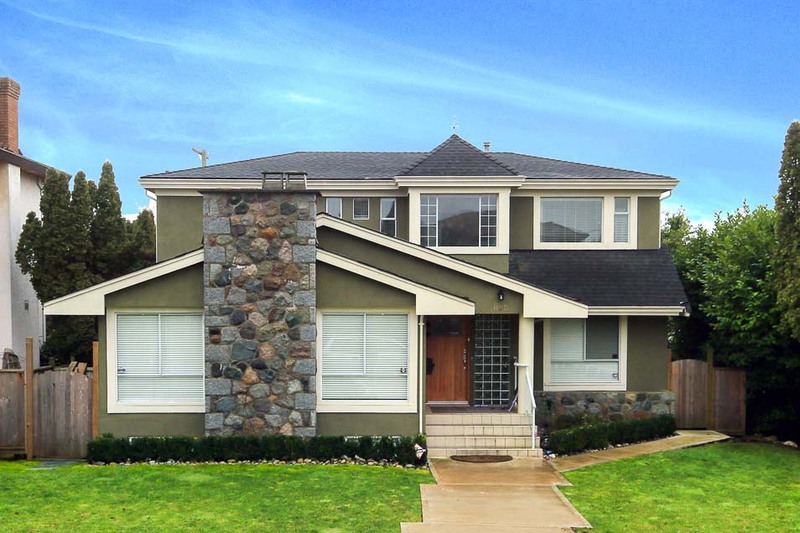 A wonderful family home in a great location. 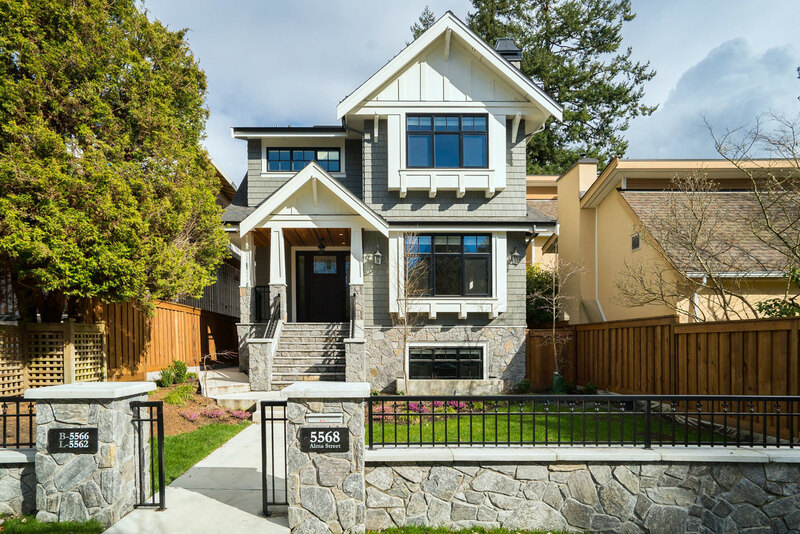 Exquisite Kerrisdale home with great street appeal. 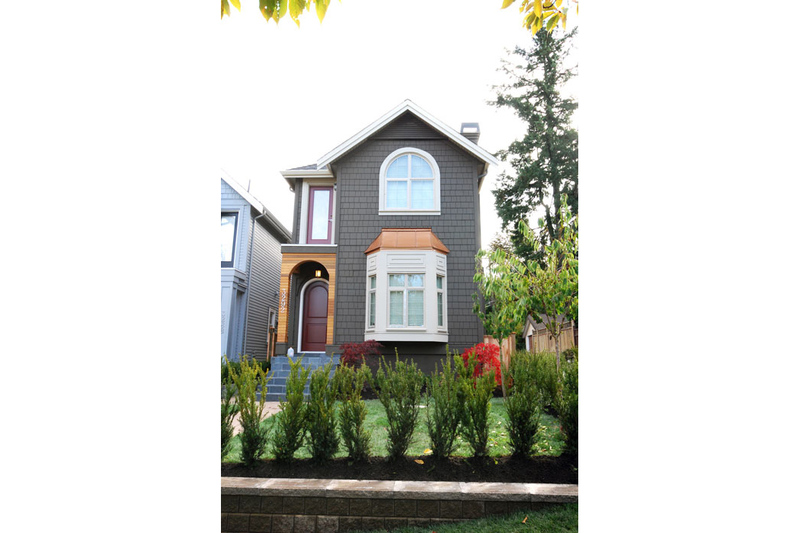 European builder's own home built with excellent master craftmanship. High end finishing throughout. Large windows bringing in a lot of natural light. 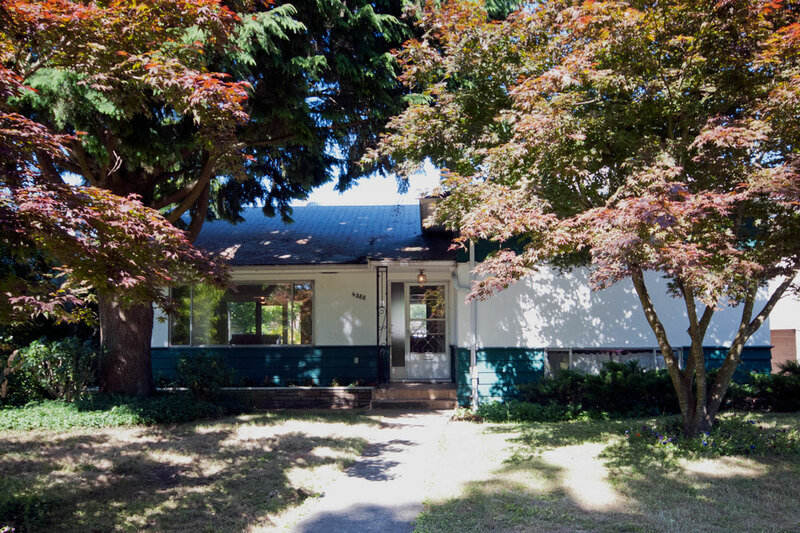 Main floor features entertainment size living and dining rooms with hardwood floor throughout. Custom made solid walnut kitchen cabinets with Caesarstone counter tops and Thermador appliances. Family room opens to southern backyard. Upper floor offers sumptuous master suites with spa-like ensuite and 2 more bedrooms all with own bathroom. 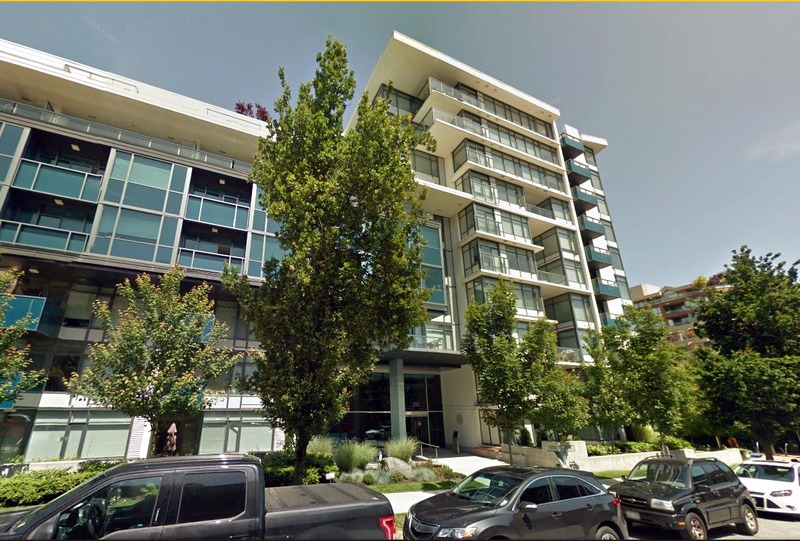 Well designed Lower level has a bright recreation room and a separate legal suite currented rented for $1,475 m/m. Approximately 600sq. 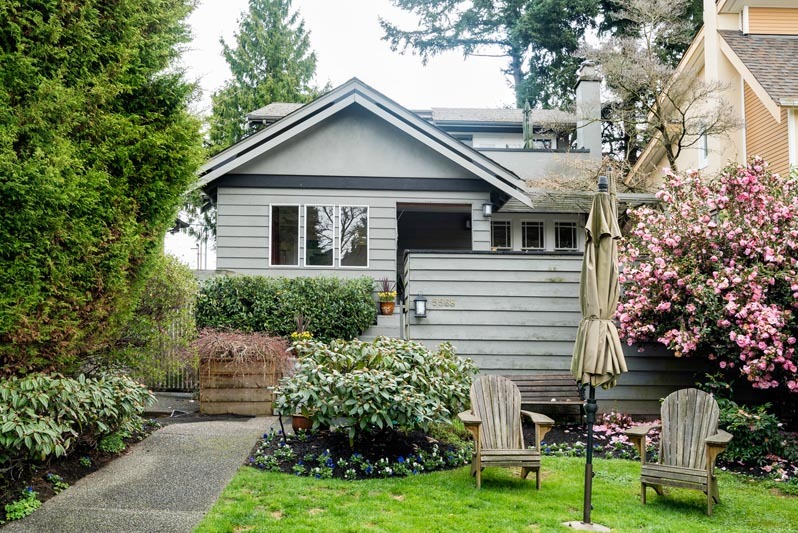 ft. one level laneway house rented for $1,795m/m. High ceiling , A/C, HRV, built-in cabinets, Italian designer kitchen/family floor tiles, Schonbeck crystal chandeliers, beautiful landscaping and many other great features. You will be impressed! 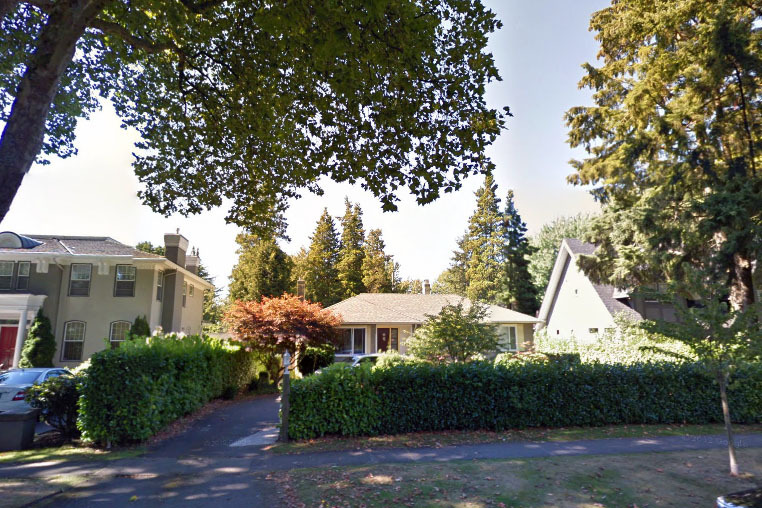 Lot Size: 49.5 x 98 ft.
Great neighbourhood to raise the family. Large and flat 49.5 x 98 ft. lot. Open floor plan. Spacious living room with gas fireplace. Large newer kitchen with adjourning family room. 2 bedrooms on main and 1 bedroom down. 2 bathrooms. Fenced private backyard. Lane access with garage. 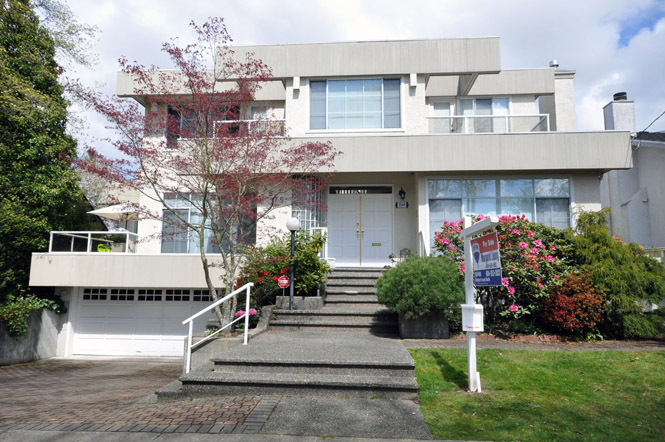 Great opportunity to live in this desirable areas. Walk to Sir Alexander MacKenzie Elementary. Sold in “as is” condition. Value mainly in land but the house is still liveable. Presitious UBC neighbourhood. 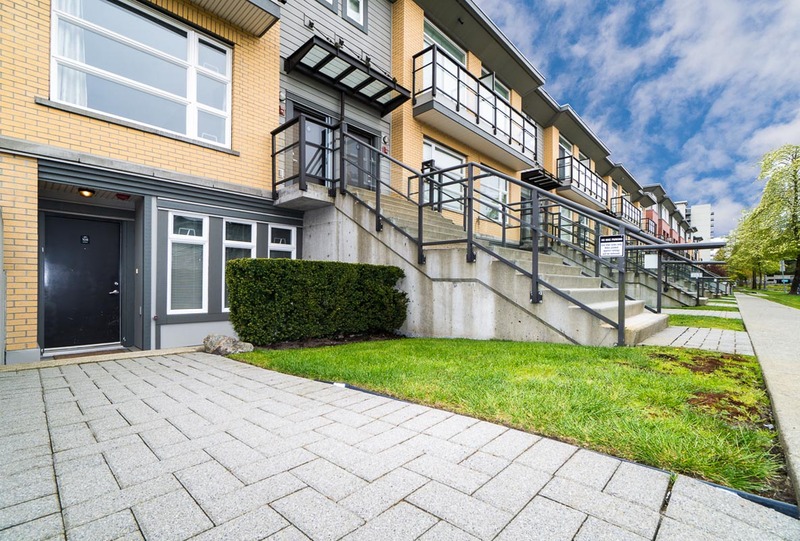 Concrete low rise offering spacious principal rooms, hardwood floor, open gourmet kitchen with deluxe Miele & Sub Zero appliances. 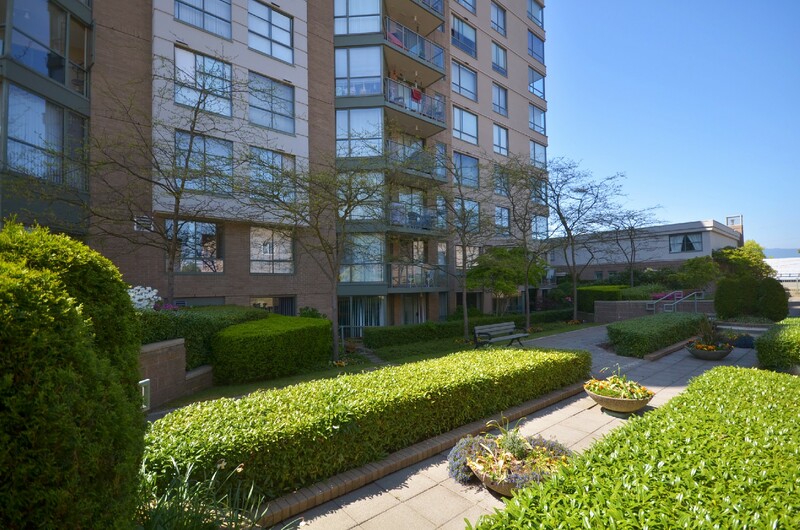 Large covered balcony overlooking gorgeous quiet and peaceful inner courtyard. 2 side by side parking plus storage locker. Immediate possession. A great investment.